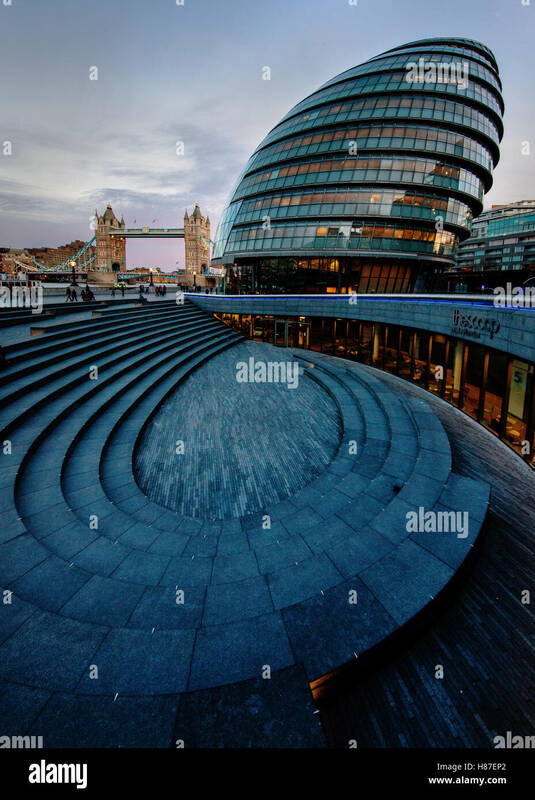 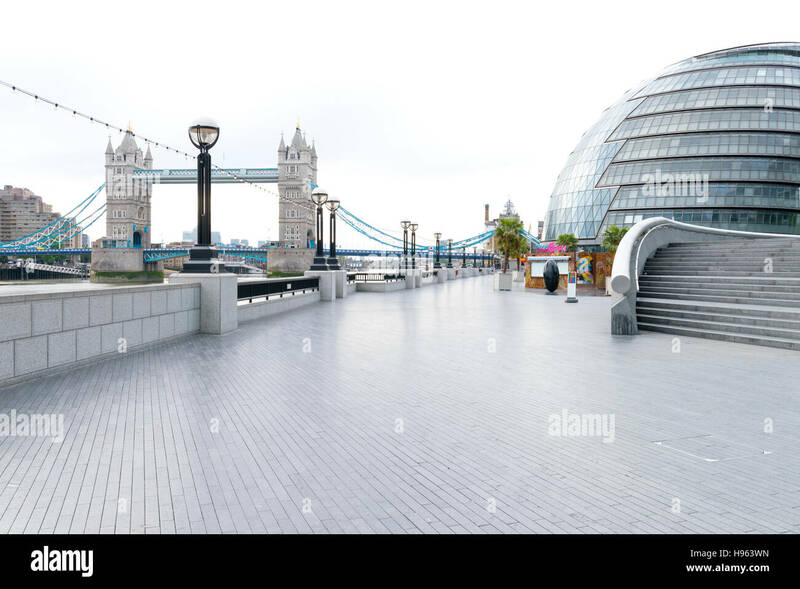 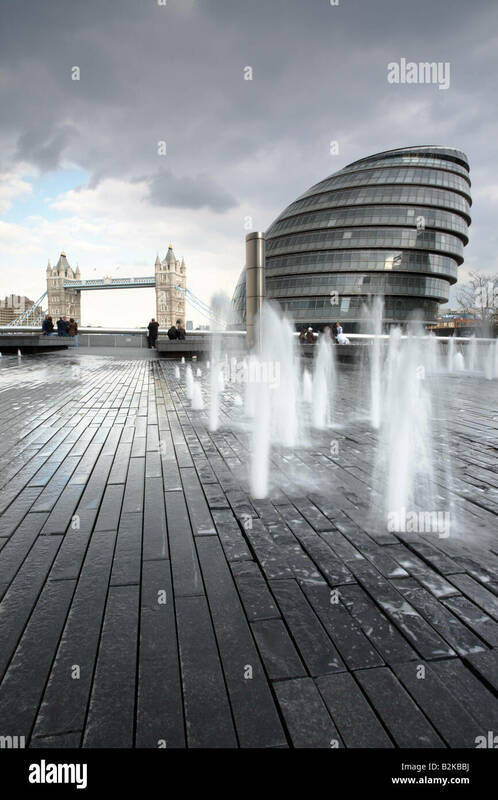 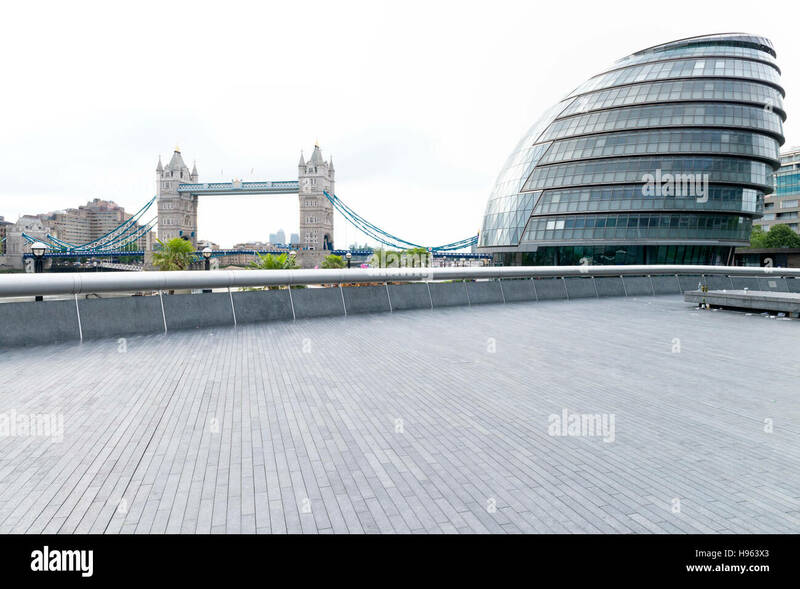 Panoramic view of New City Hall and Tower Bridge, London. 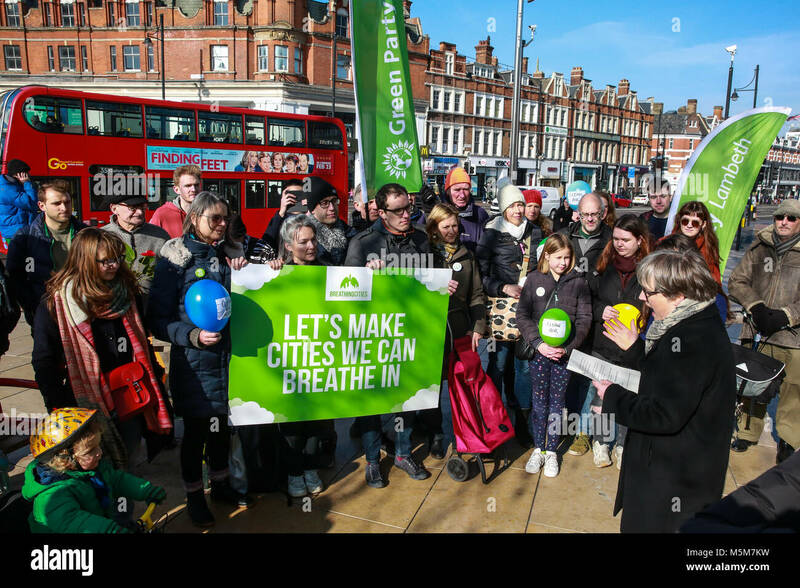 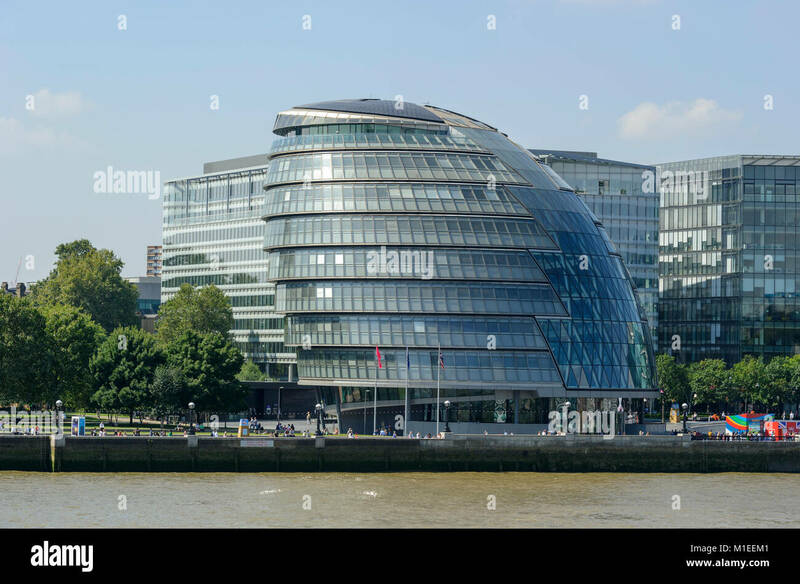 The Office of the Mayor of London & London Assembly. 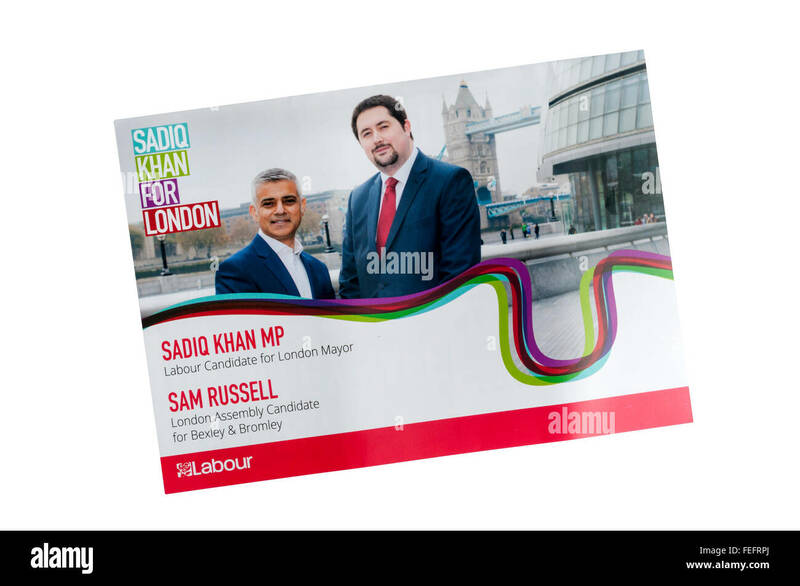 City Hall, London, England, U.K.
Labour Party leaflet for London Assembly election in 2016, promoting Sadiq Khan for Mayor and Sam Russell as an Assembly Member. 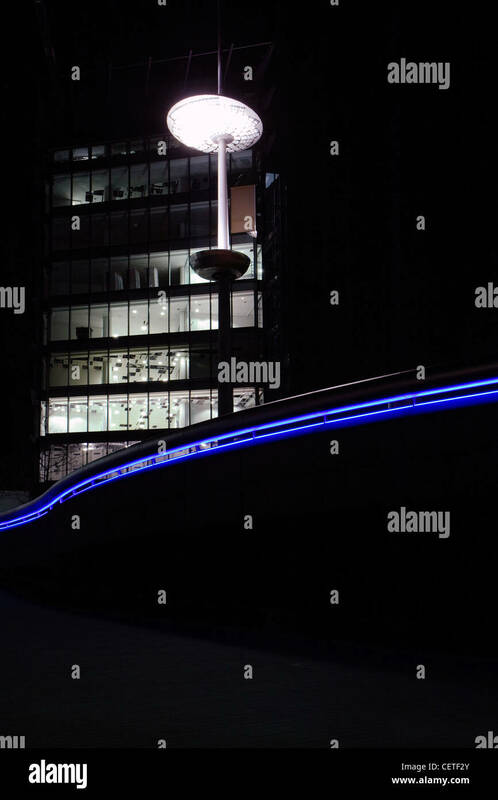 A blue neon light and street lamp outside London City Hall at night. 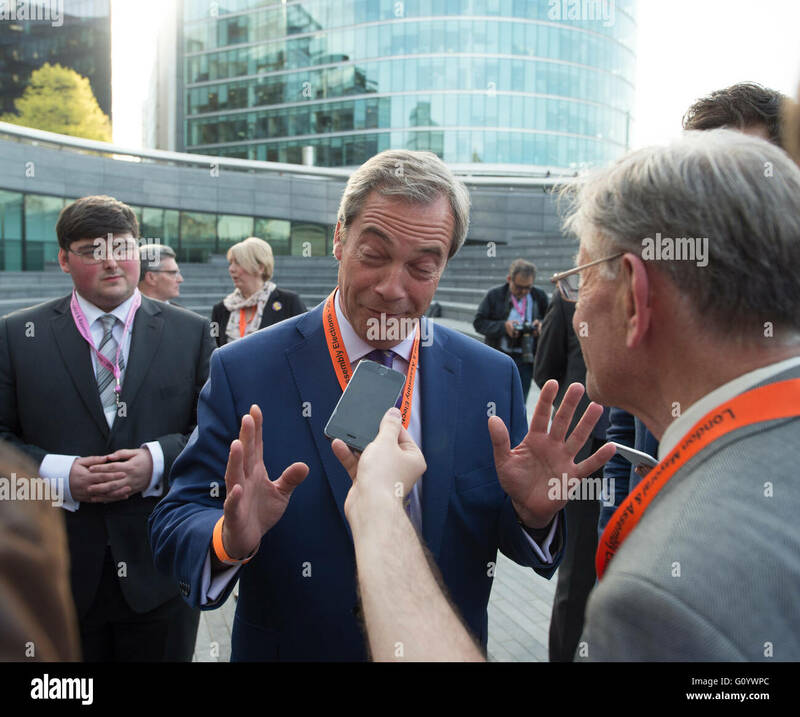 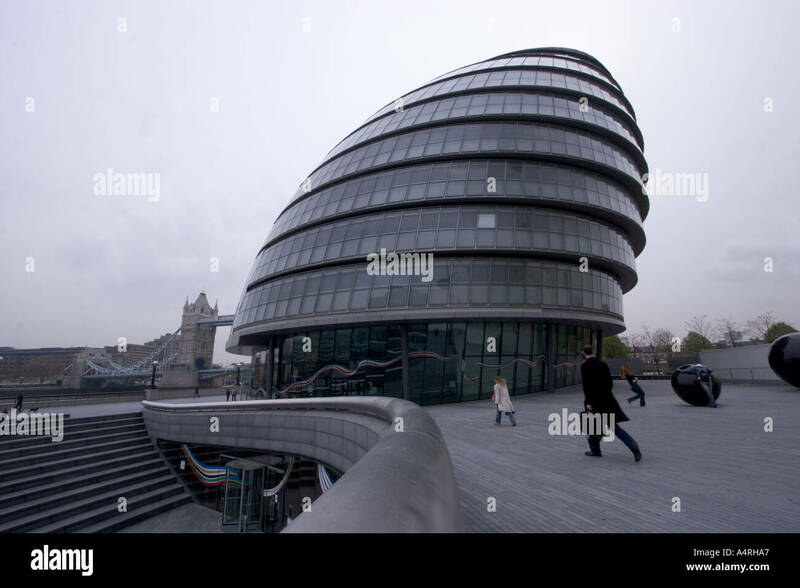 City Hall, London. 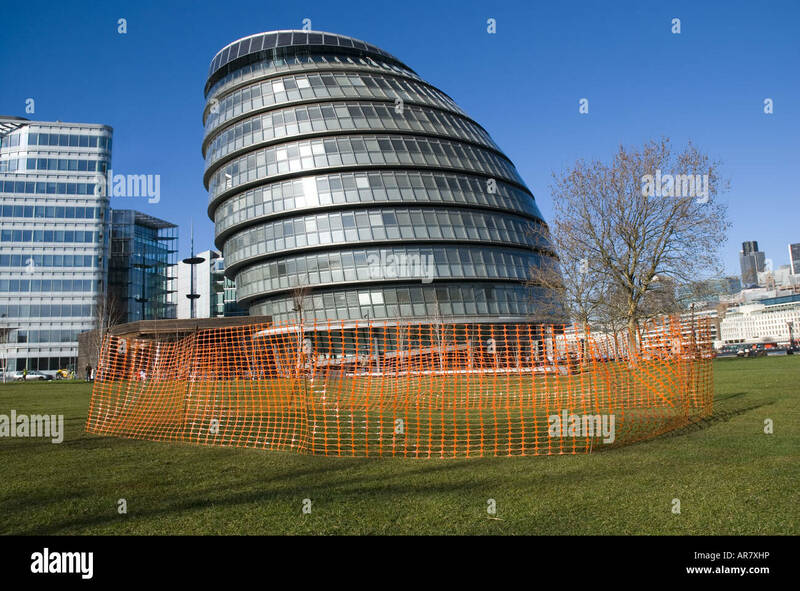 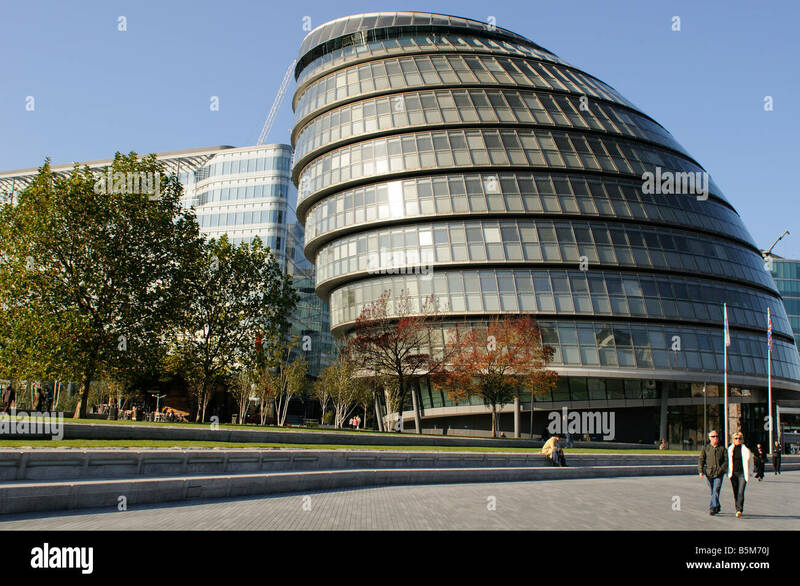 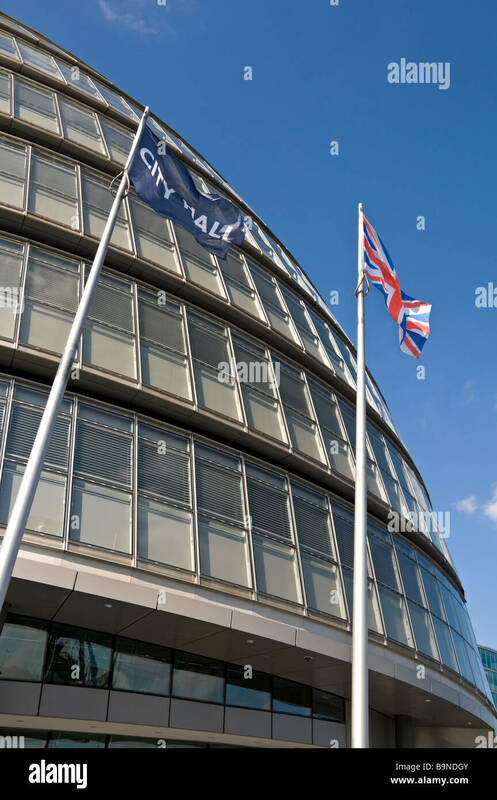 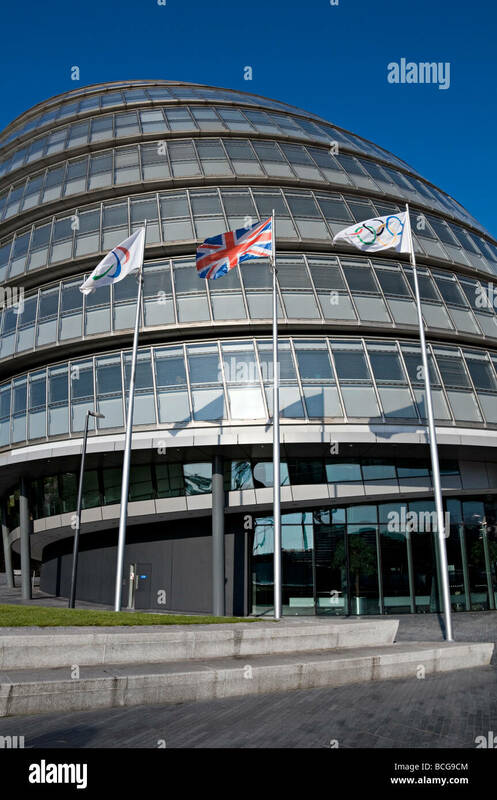 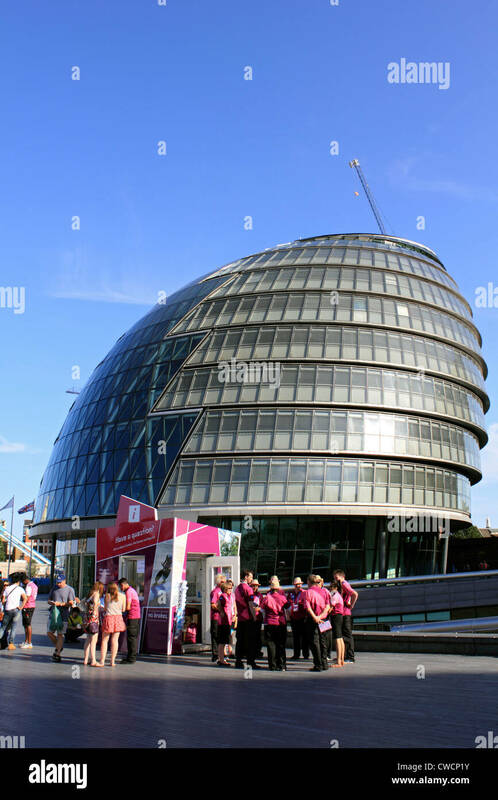 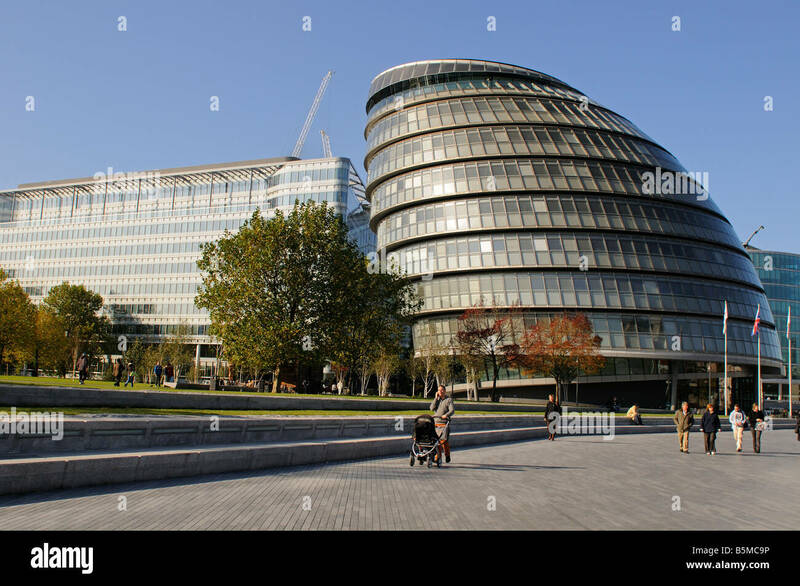 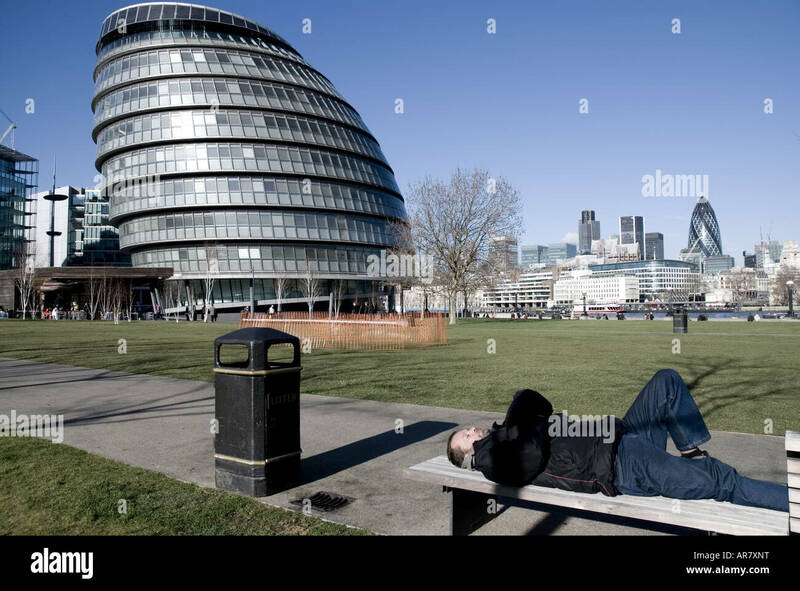 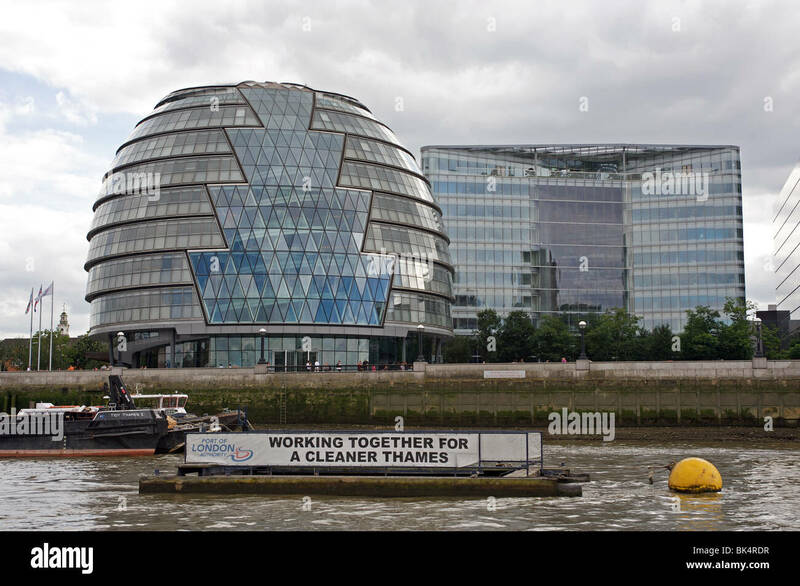 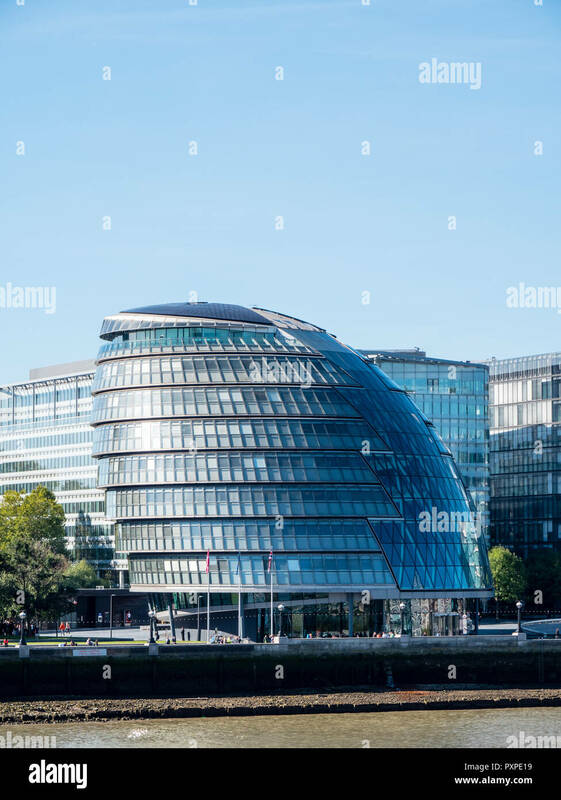 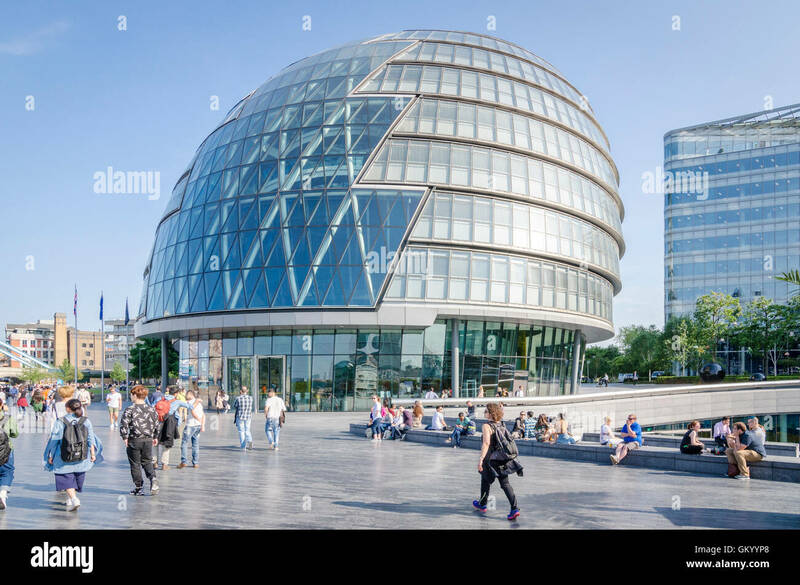 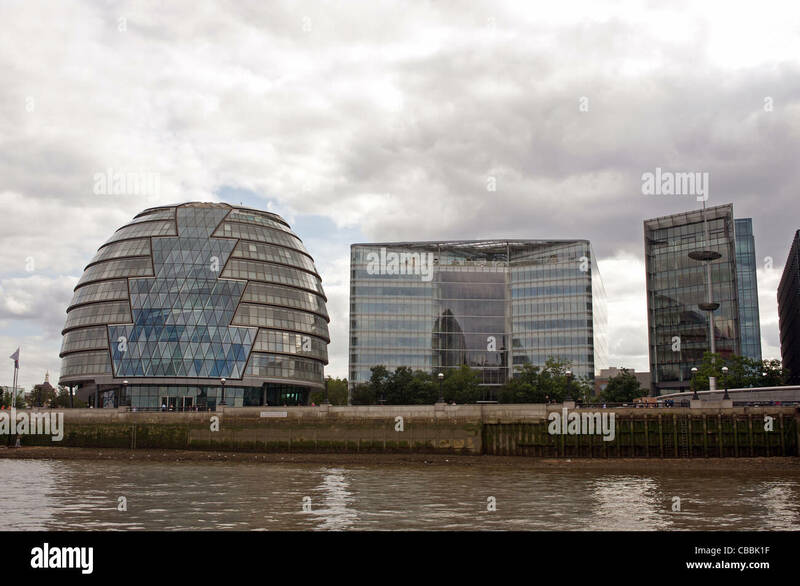 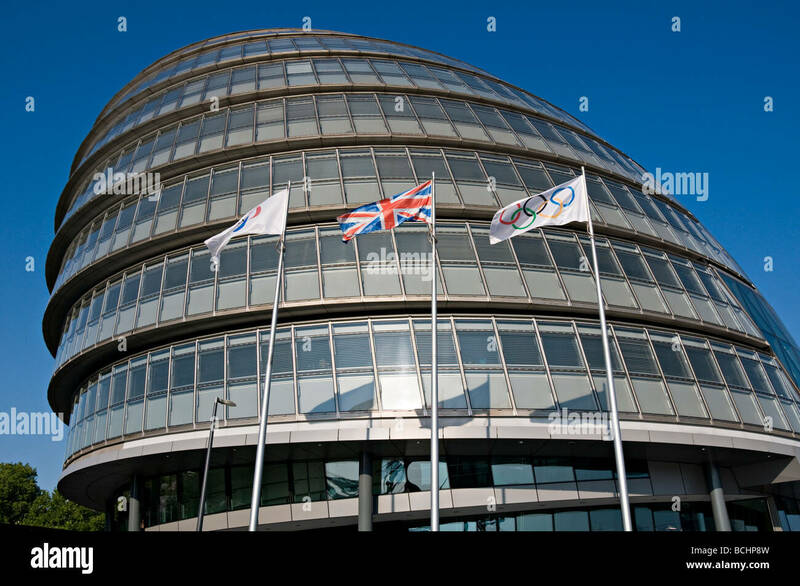 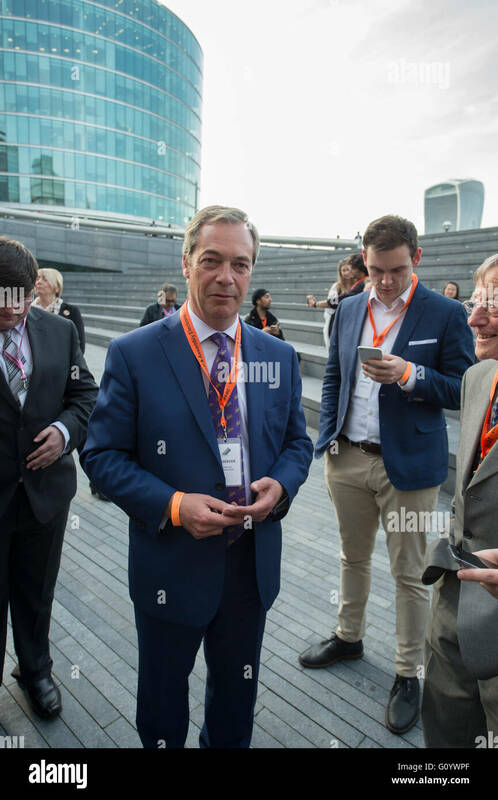 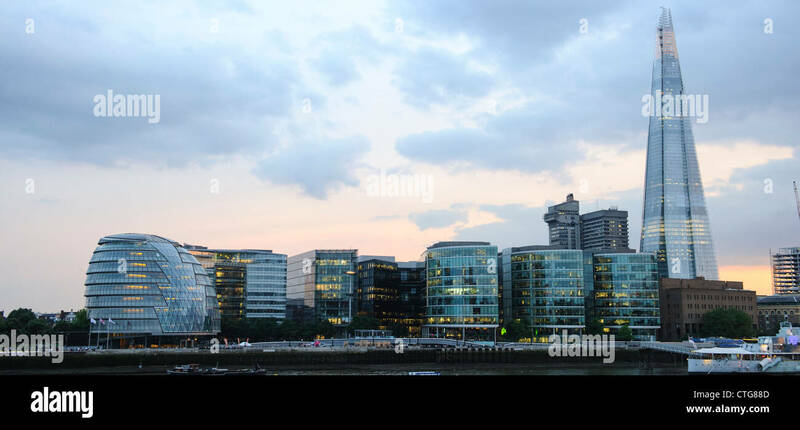 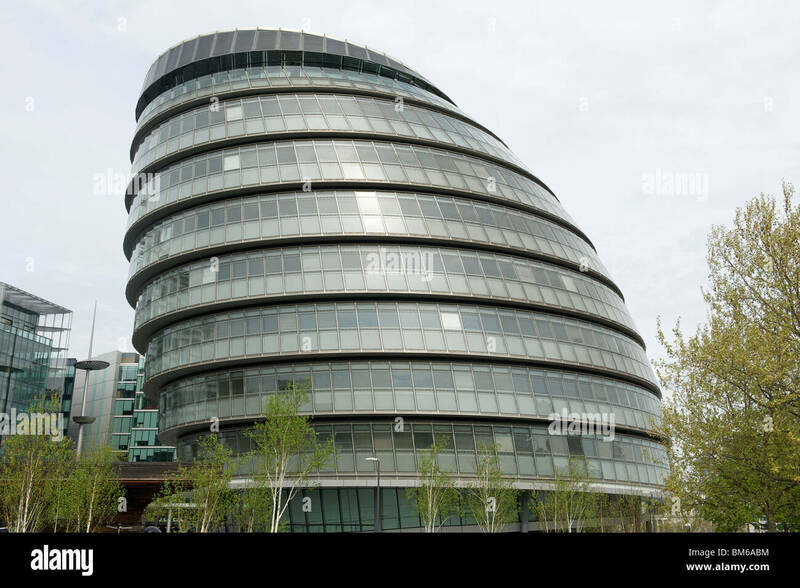 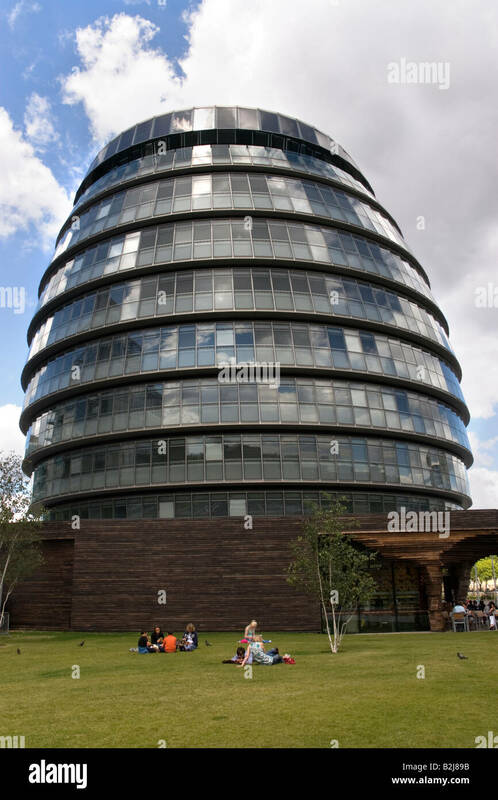 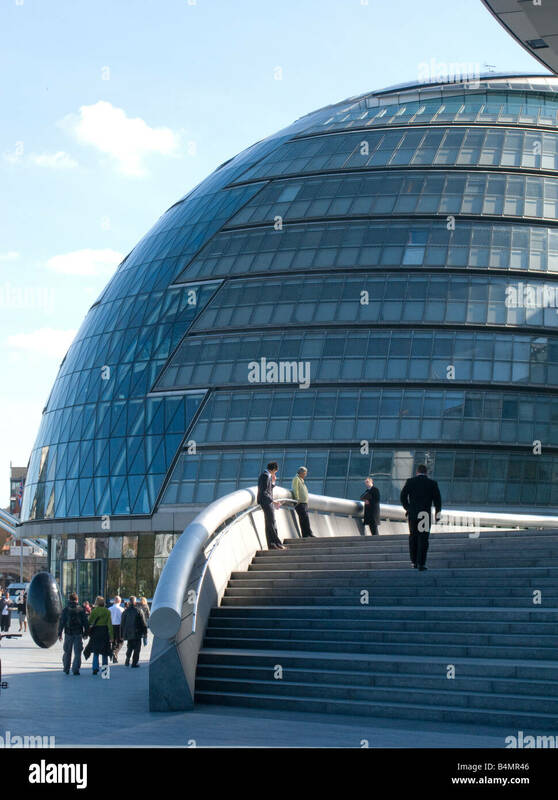 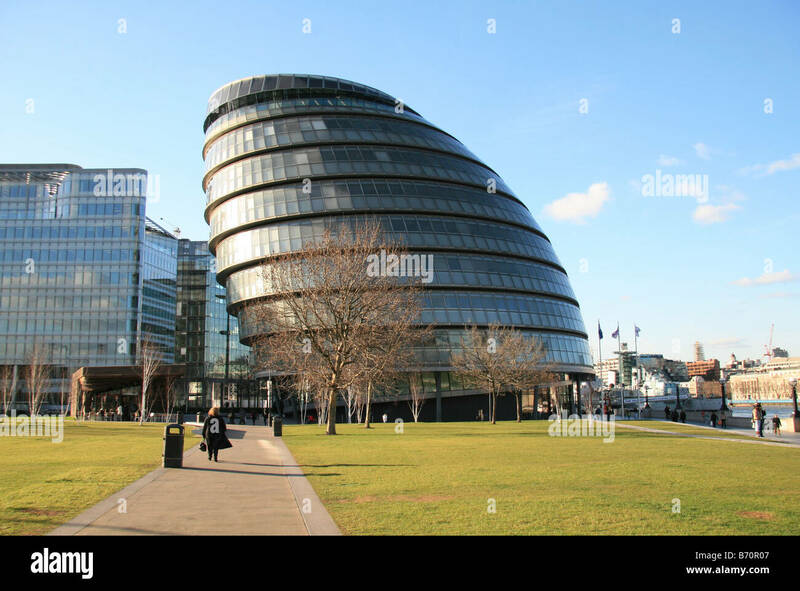 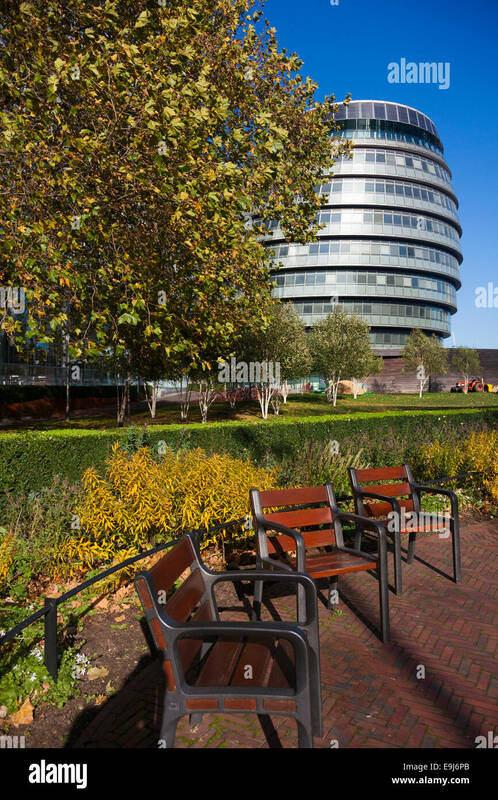 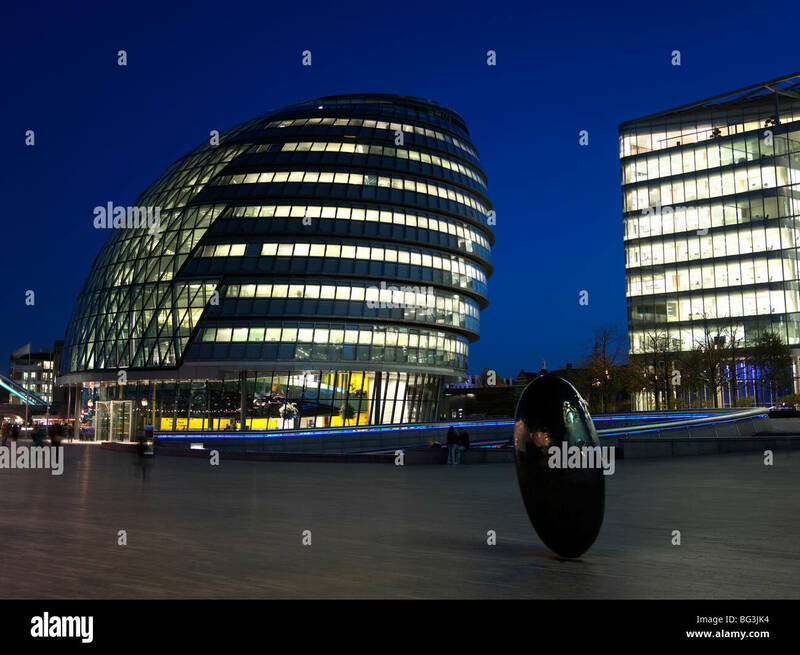 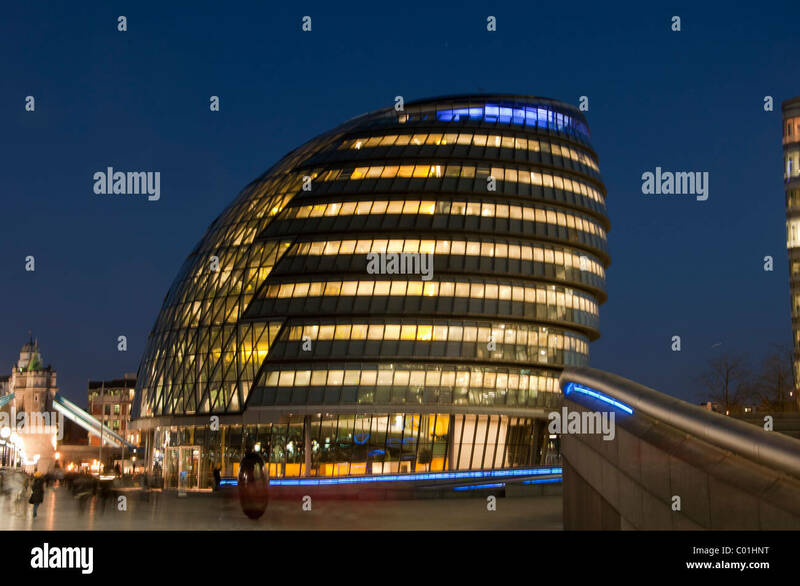 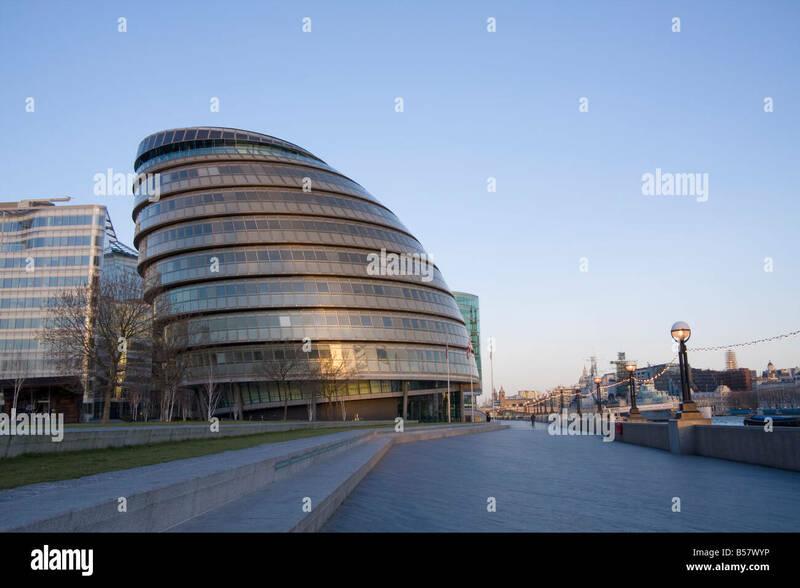 Headquarters for the mayor of London and the London Assembly. 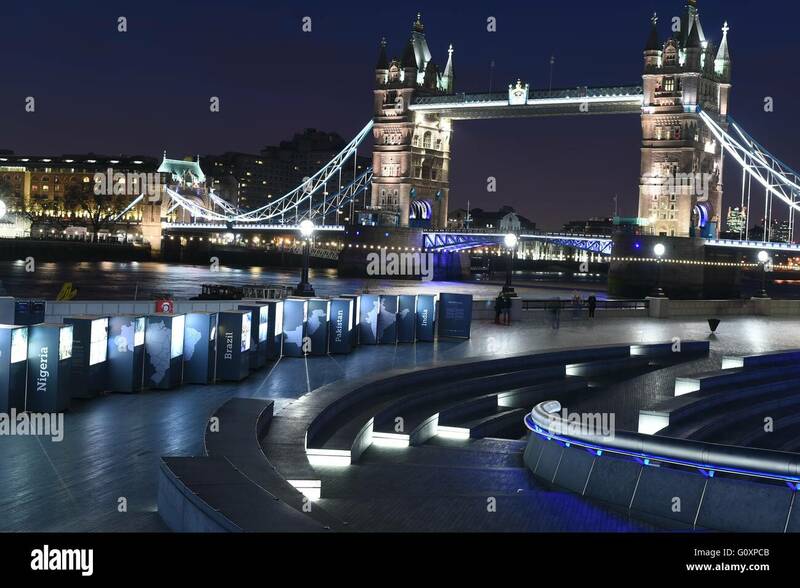 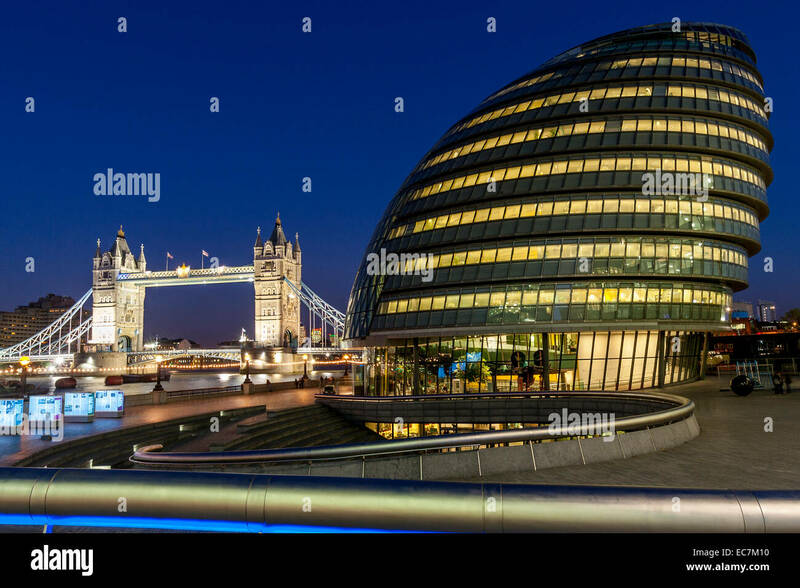 New City Hall and Tower Bridge, London. 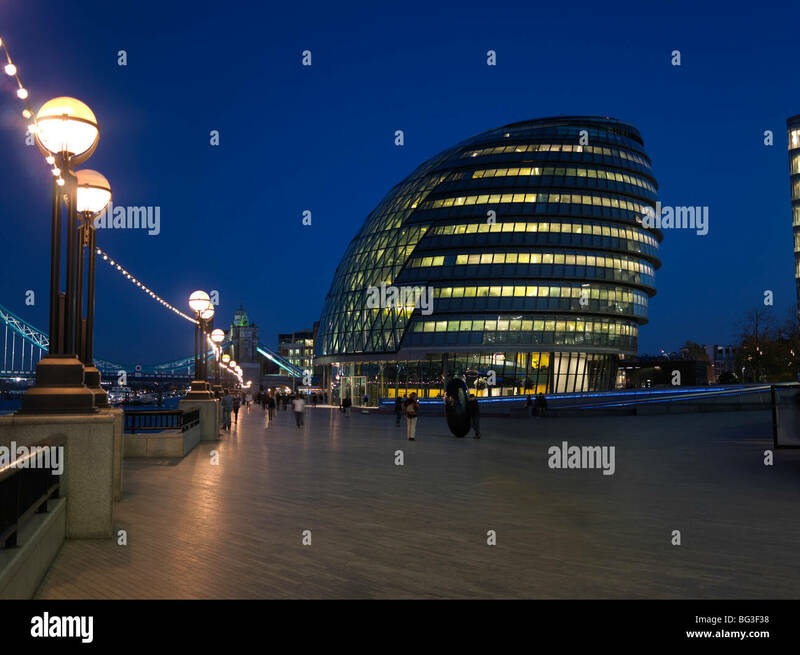 City Hall, the home of the London Assembly and the Mayor of London, beside Tower Bridge, London. 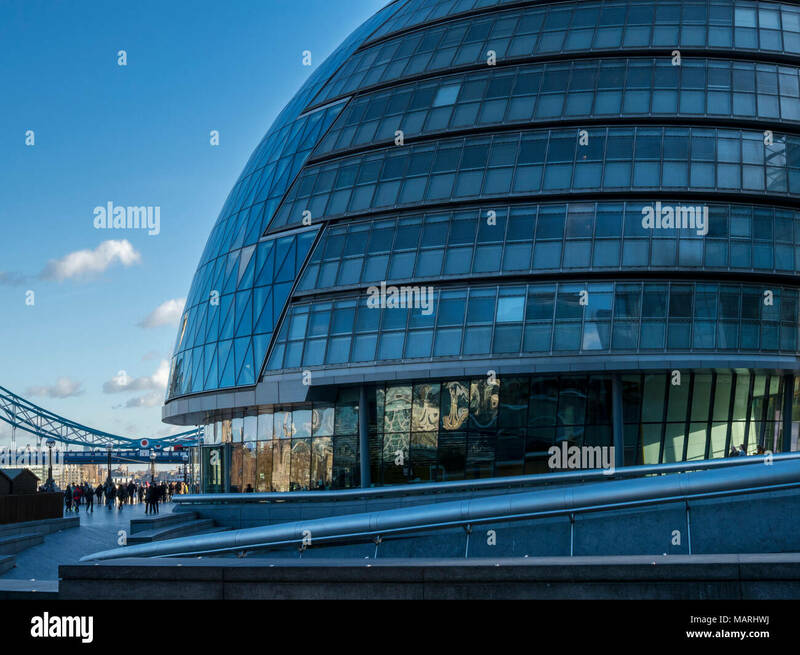 City Hall. 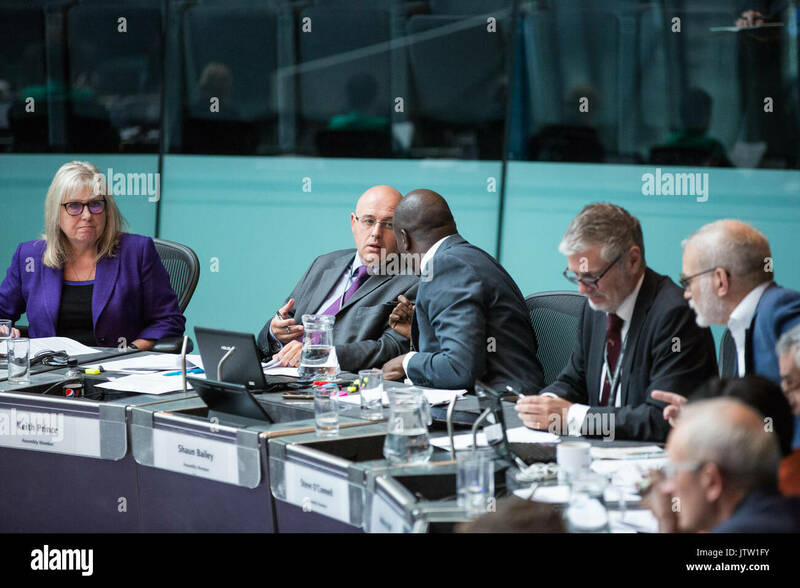 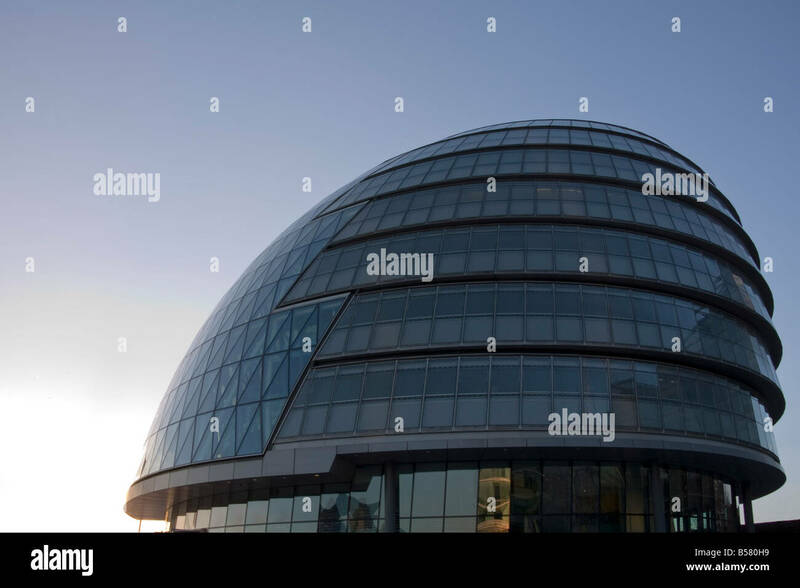 The London Assembly Building. 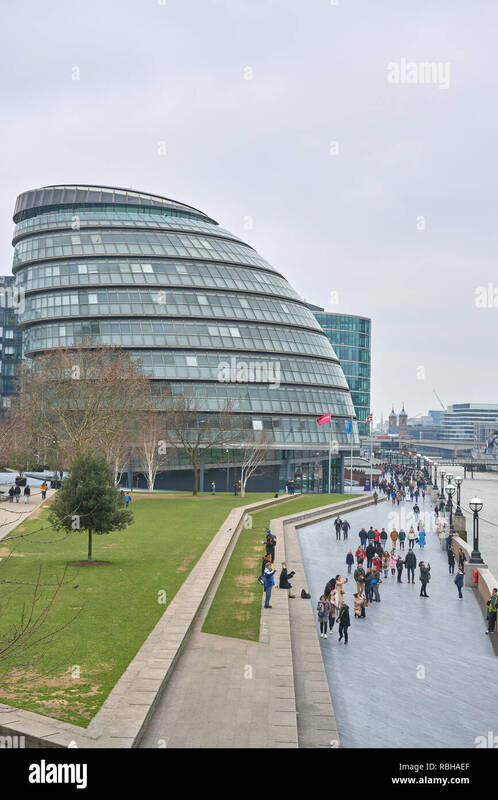 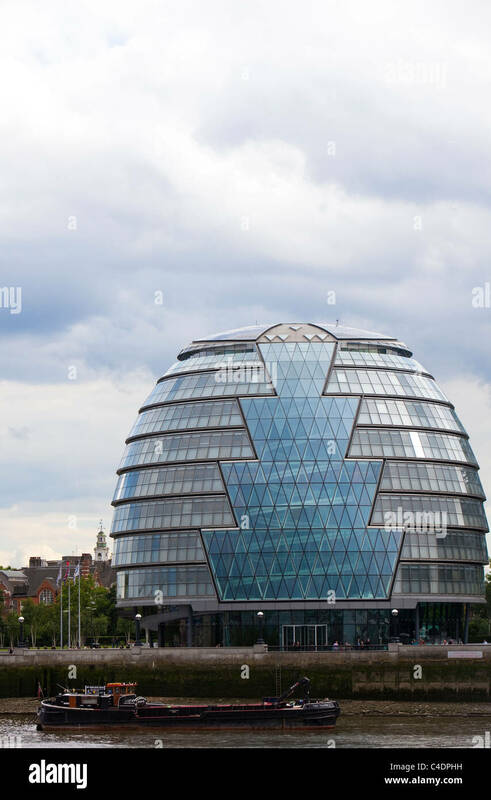 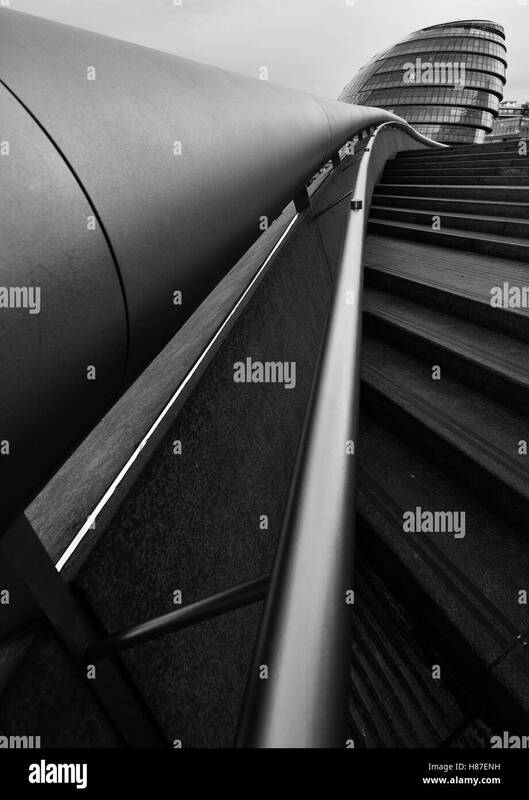 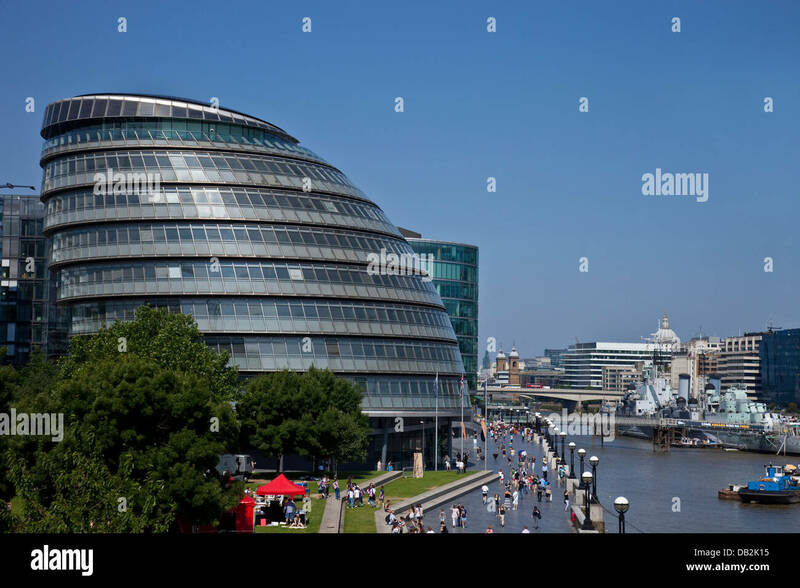 City Hall, London is the headquarters of the Greater London Authority which houses the Mayor of London and the London Assembly. 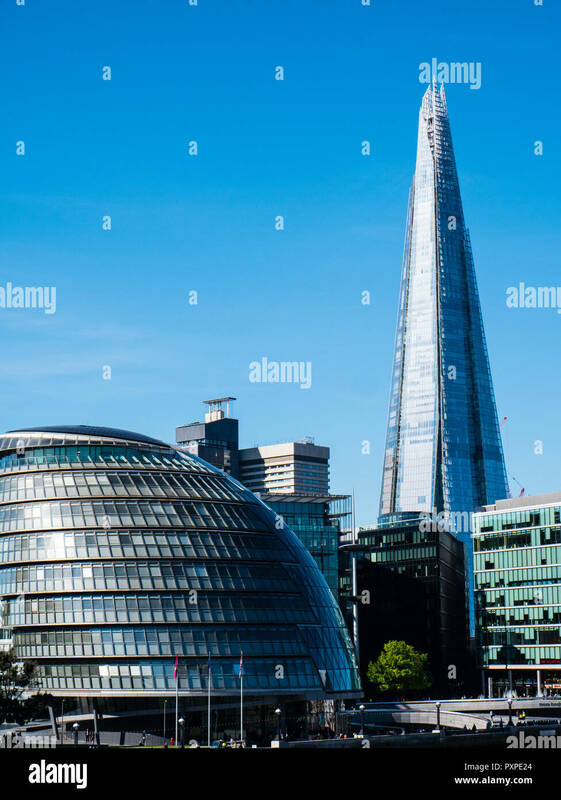 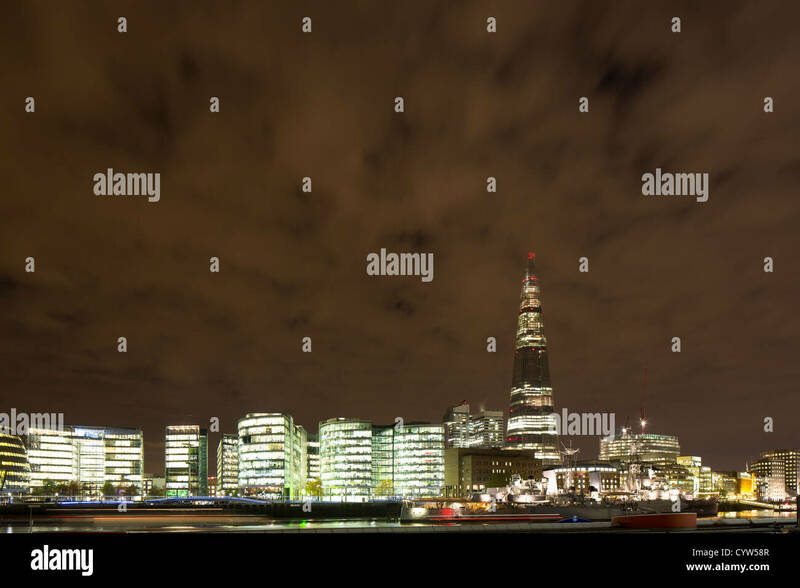 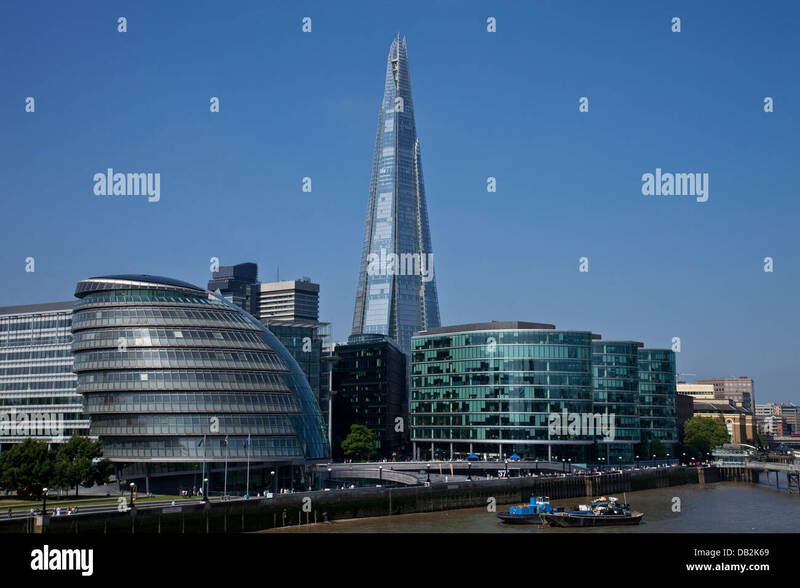 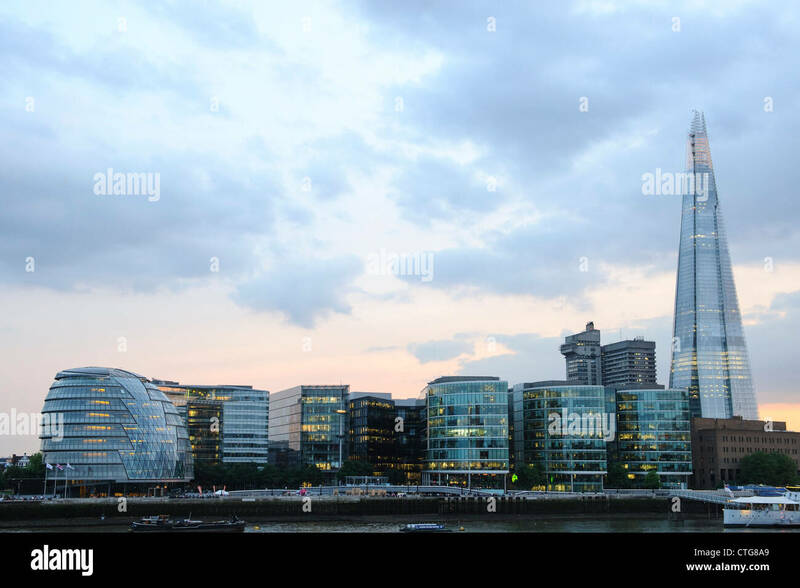 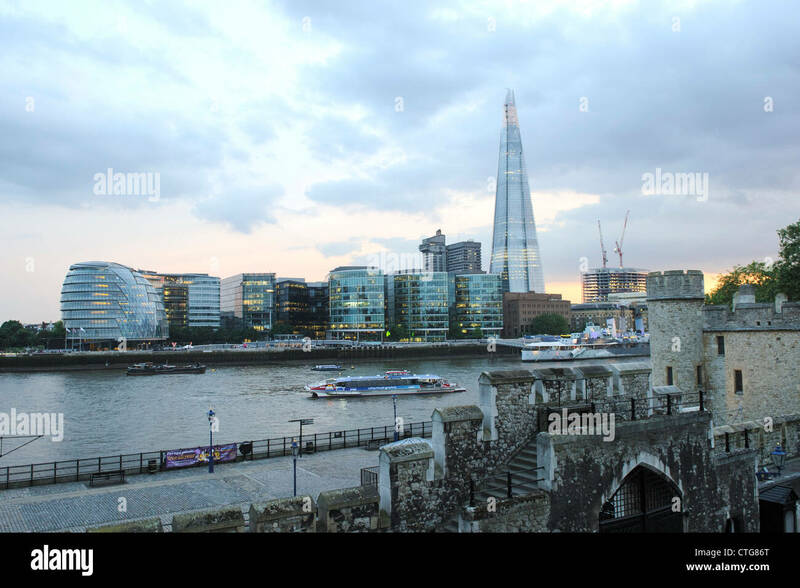 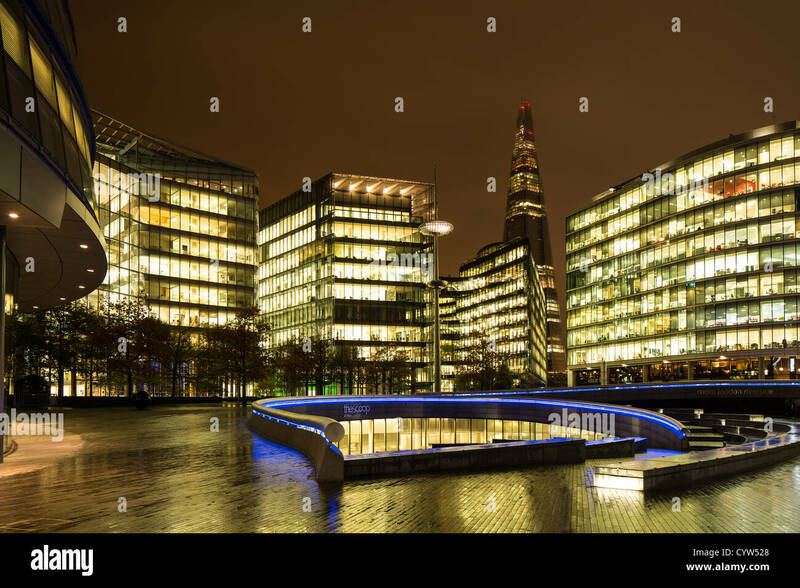 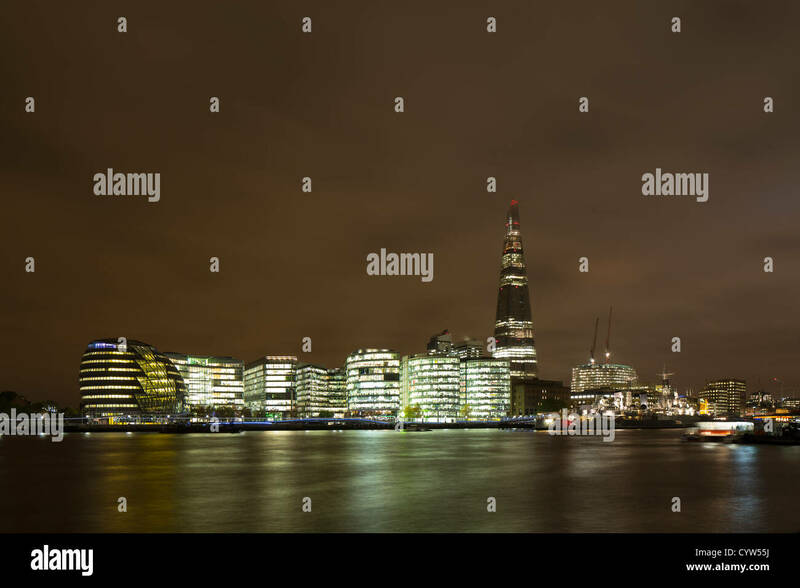 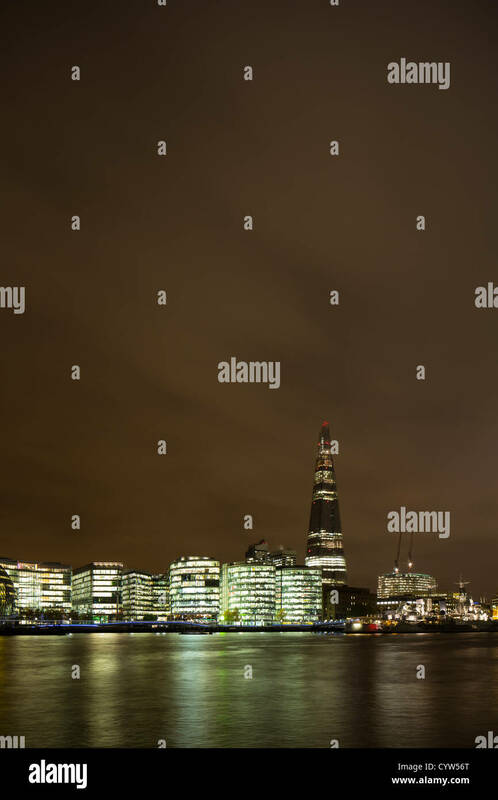 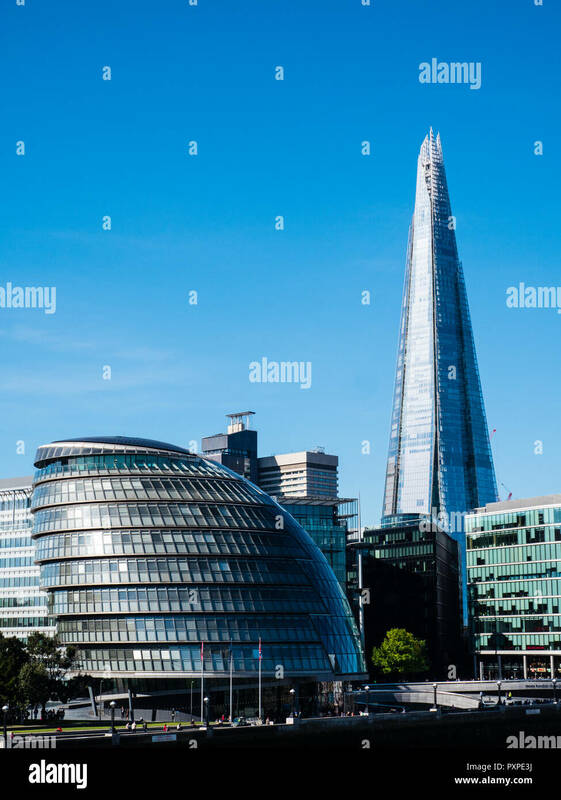 London Assembly, London City Hall, with The Shard, on the River Thames, South Bank, London, England, UK, GB. 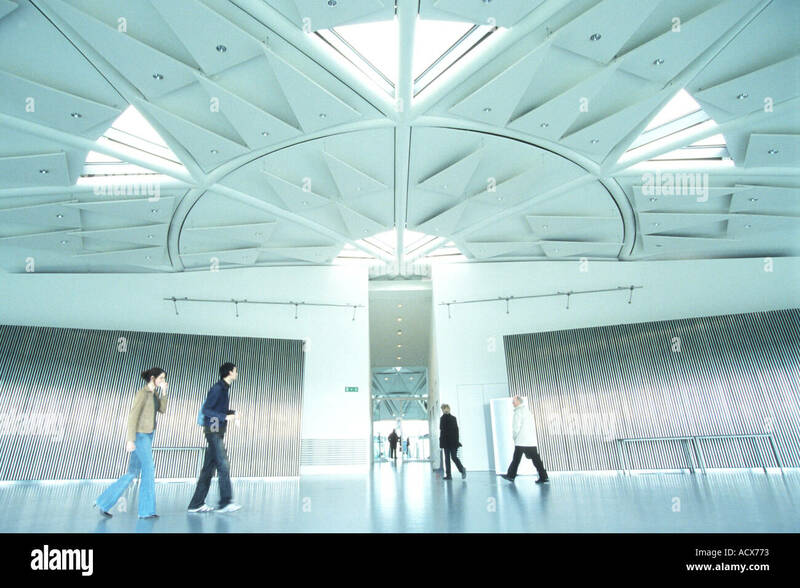 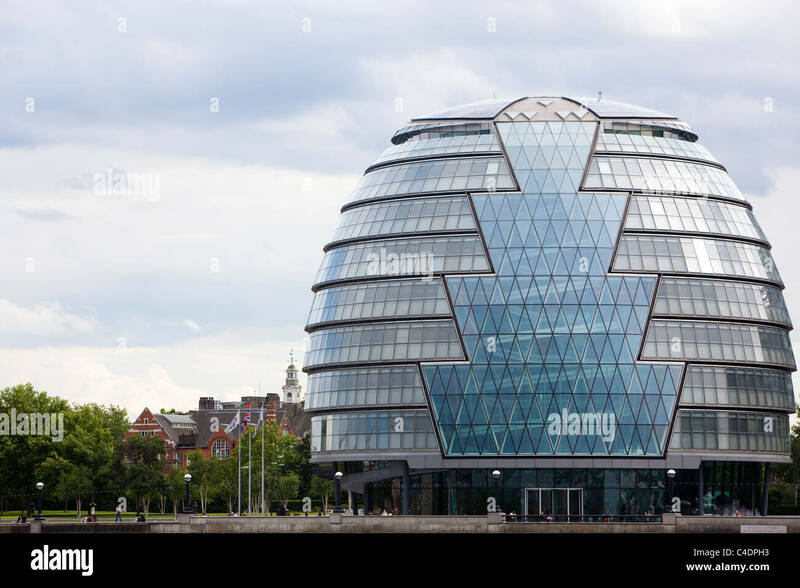 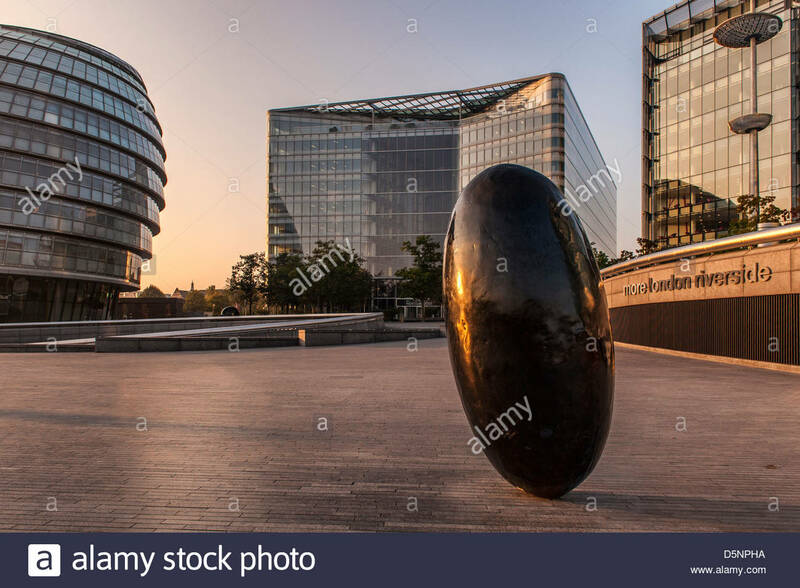 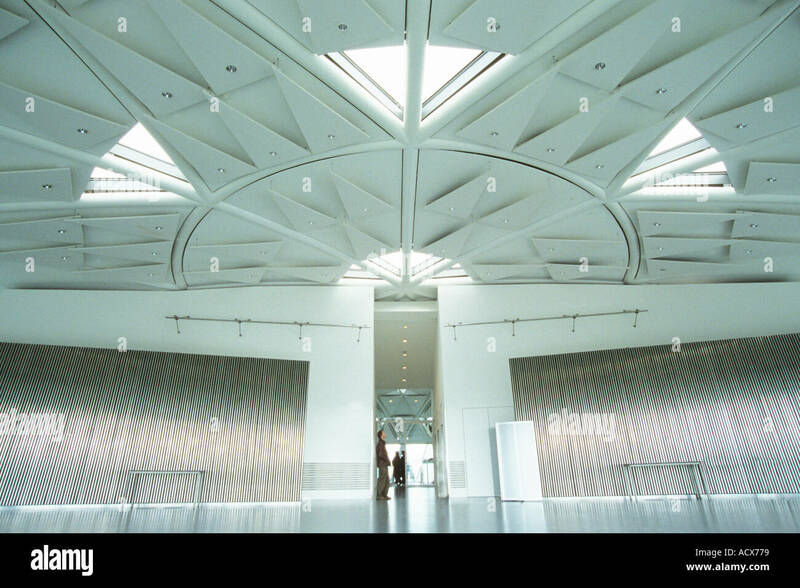 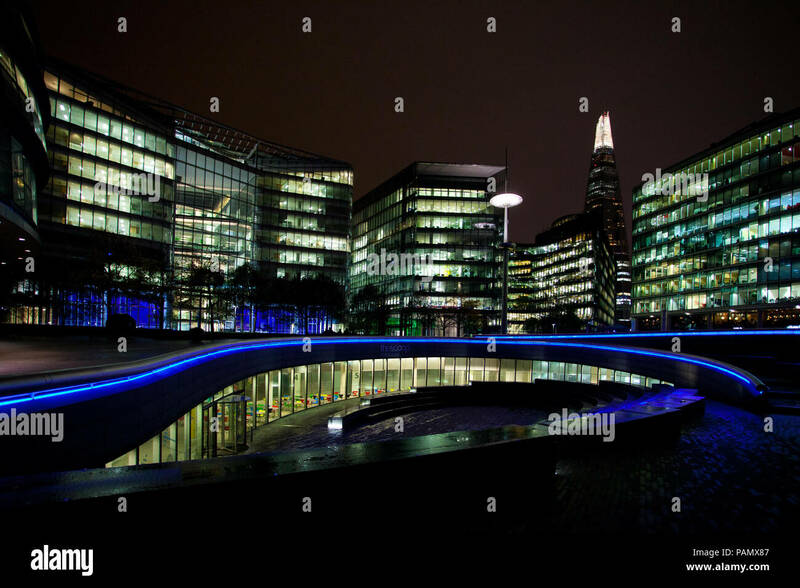 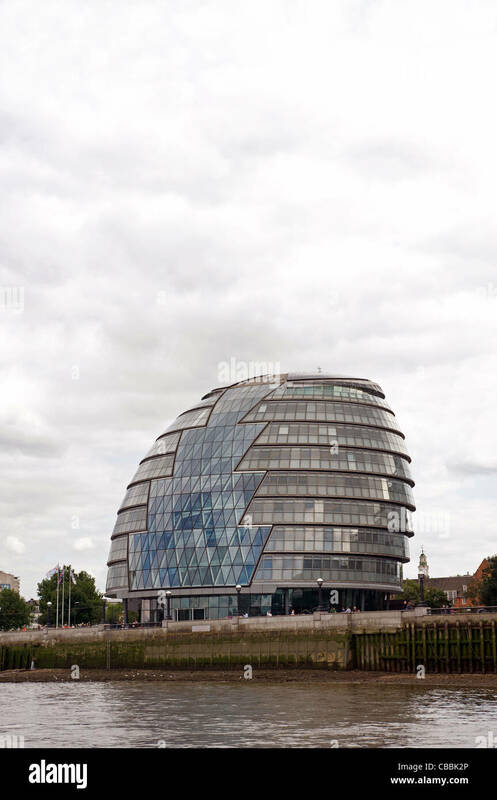 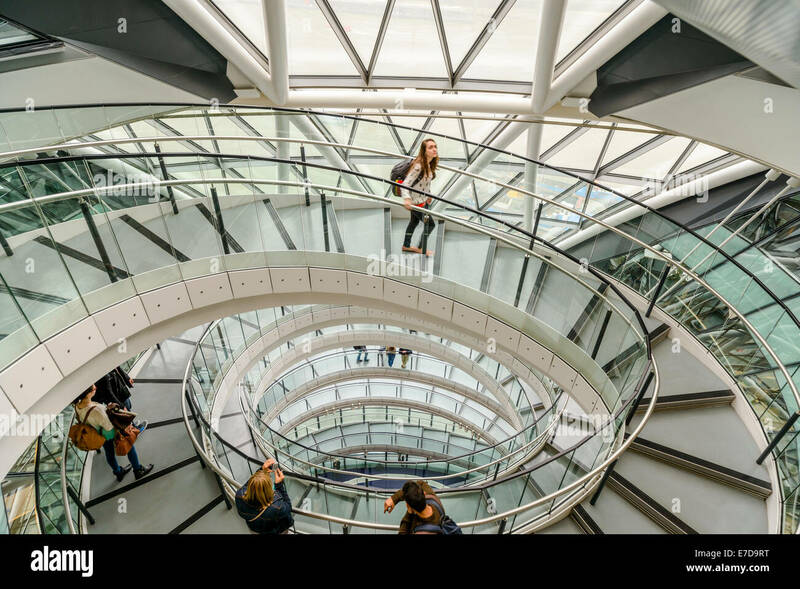 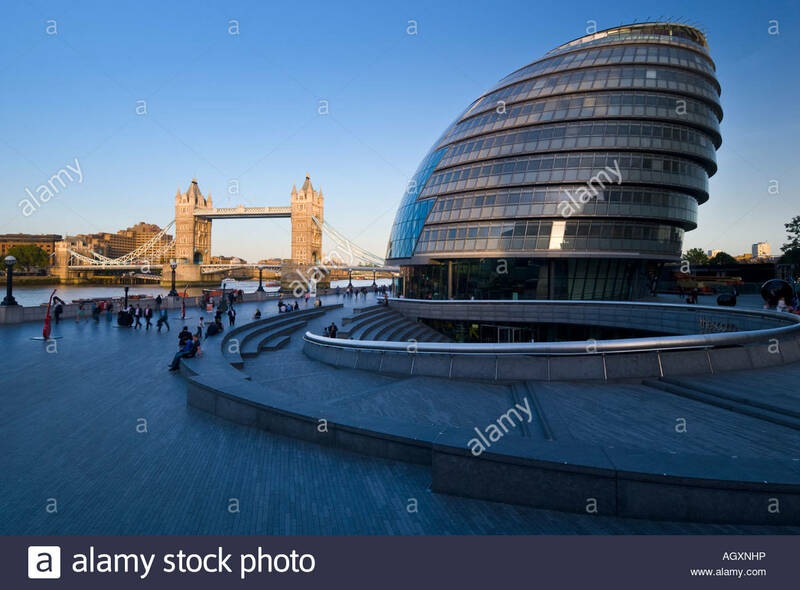 London City Hall (Assembly Building), Borough of Southwark, England, SE1, UK. 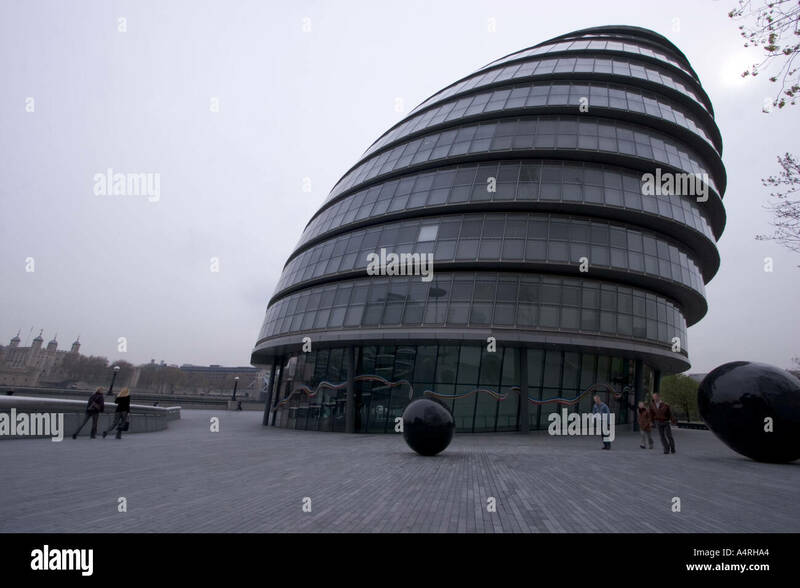 London City Hall, the location of the London Greater Authority, the London Assembly and the Mayor of London offices, London, UK. 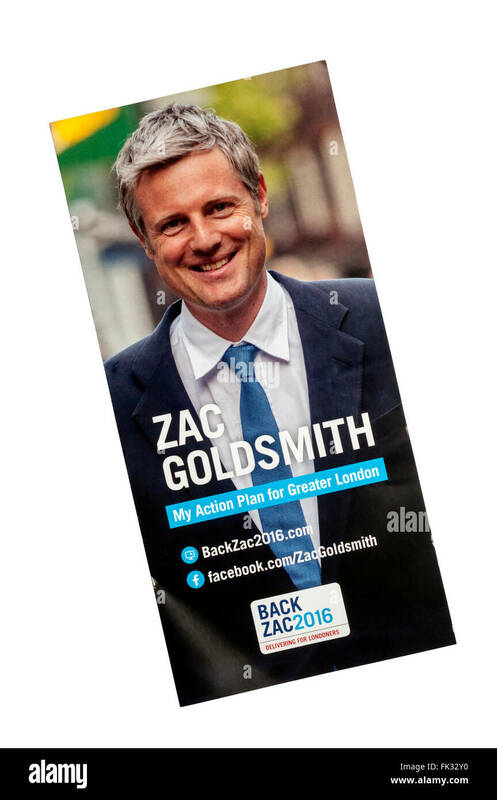 ConservativeParty leaflet for London Assembly election in 2016, promoting Zac Goldsmith for Mayor. 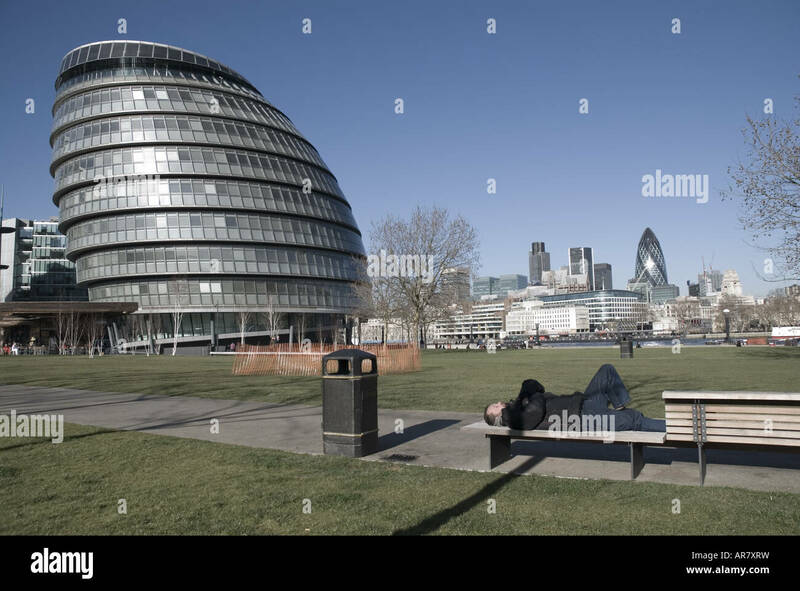 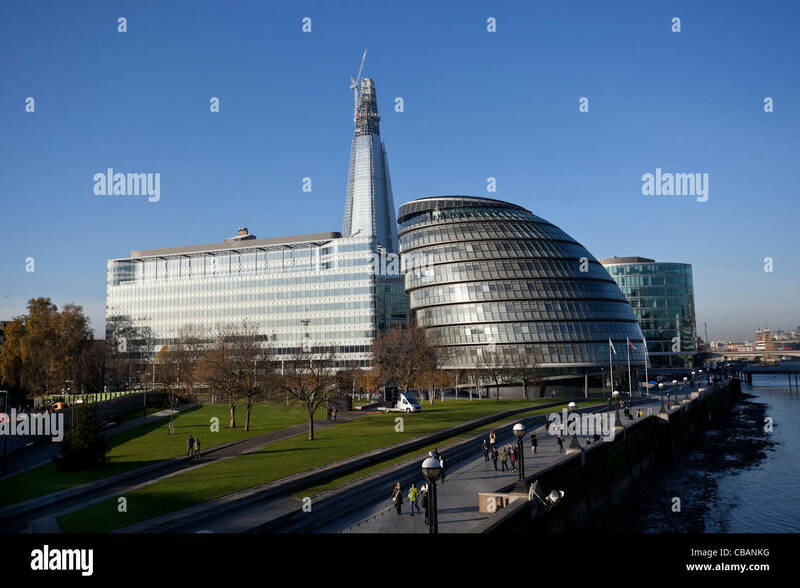 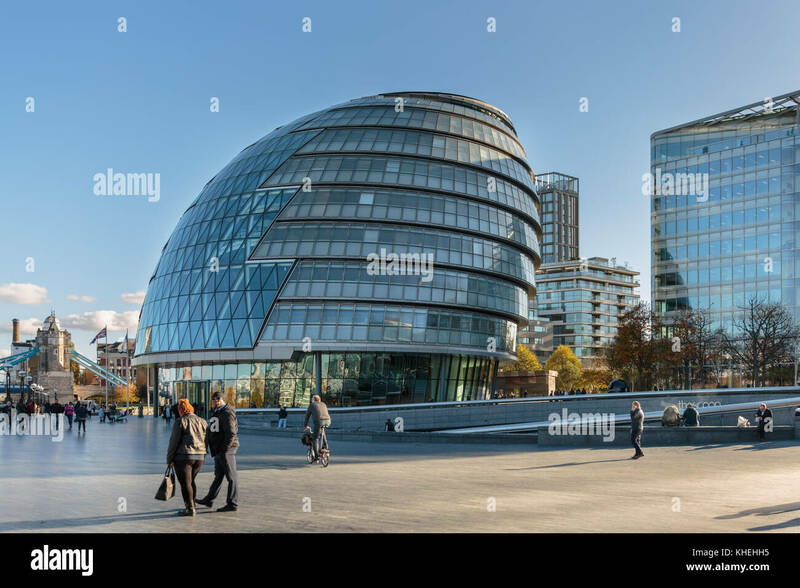 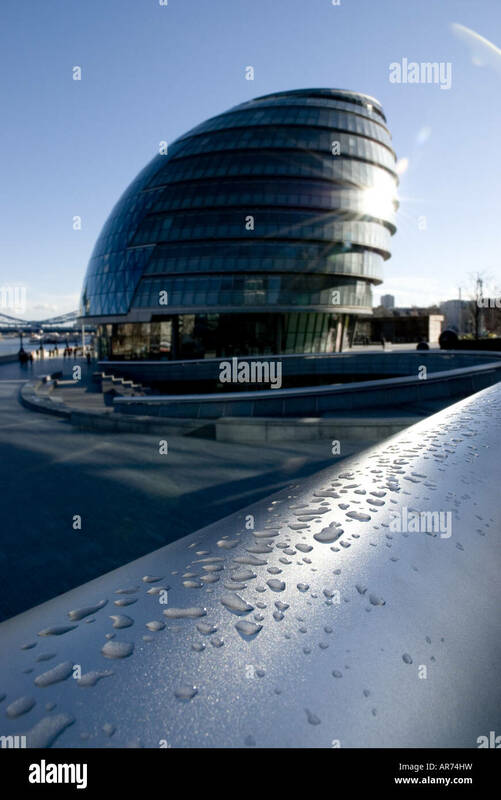 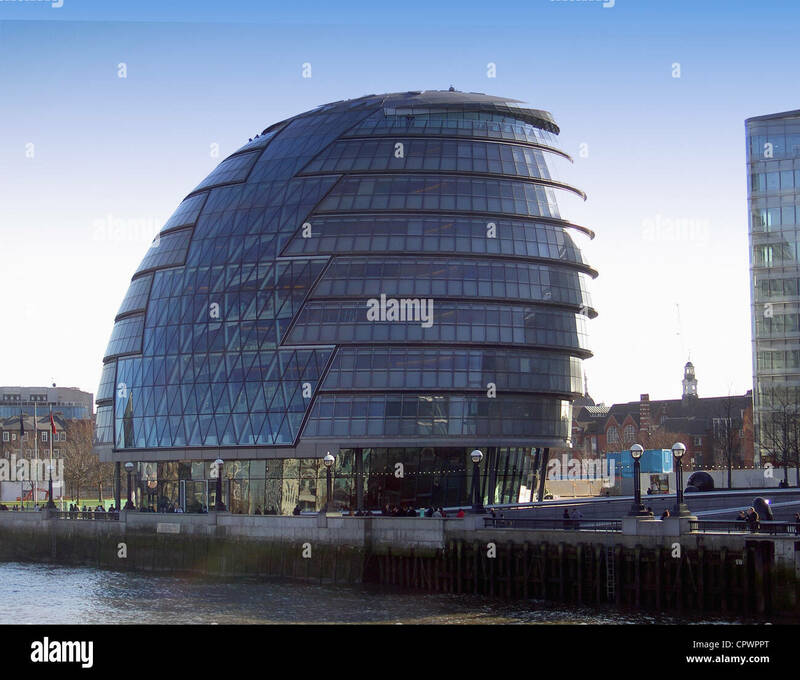 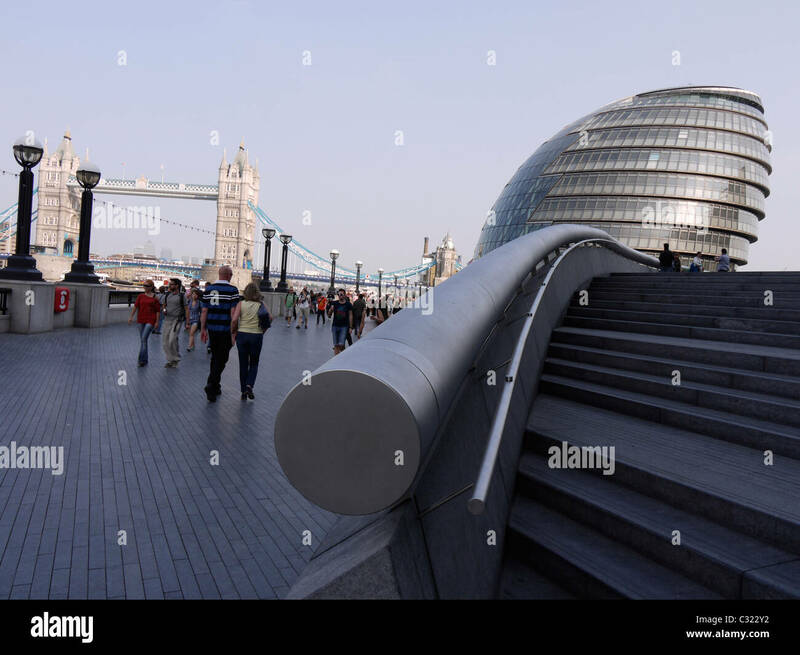 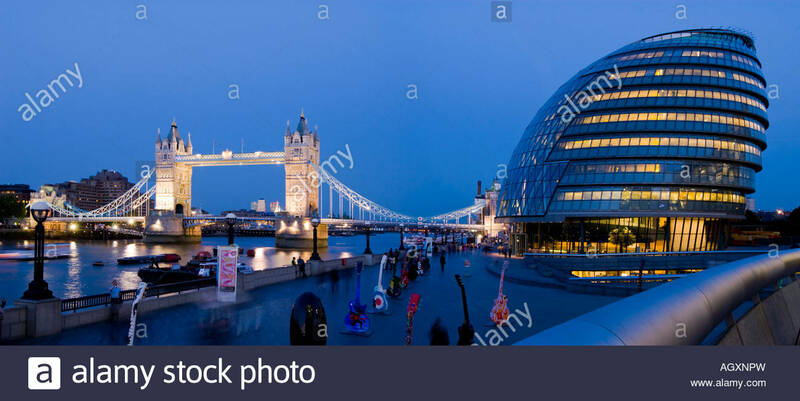 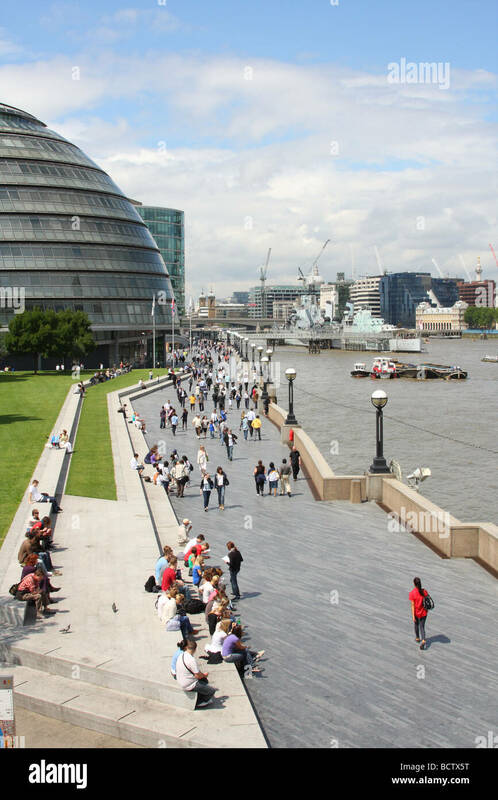 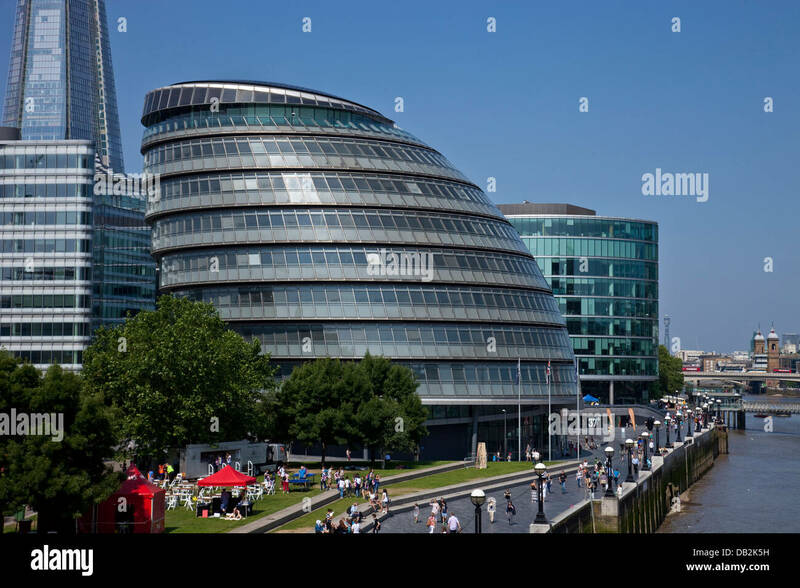 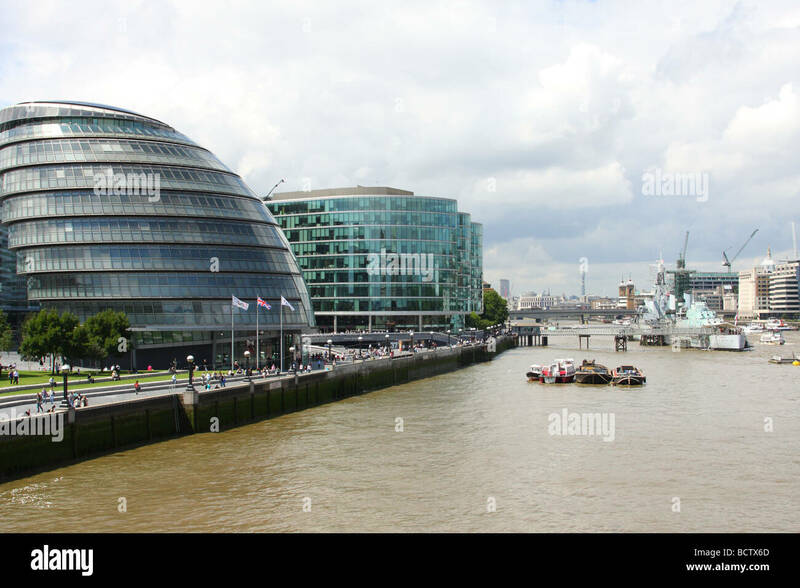 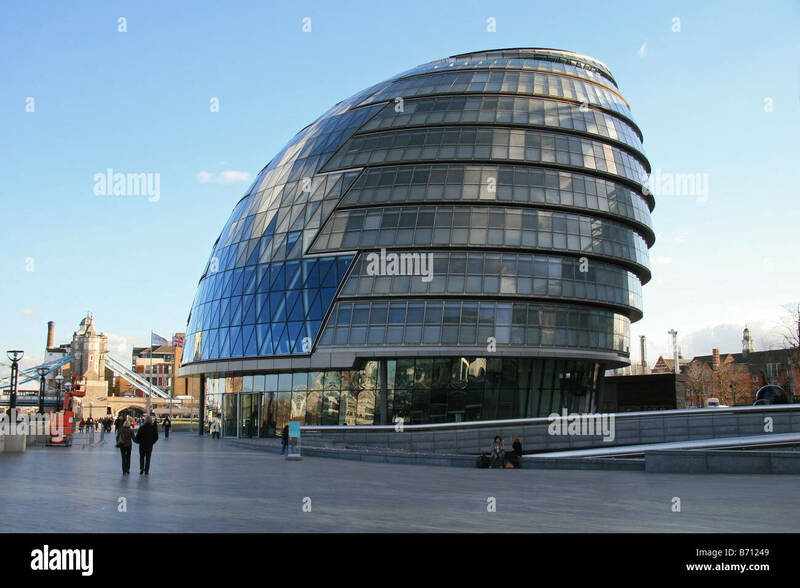 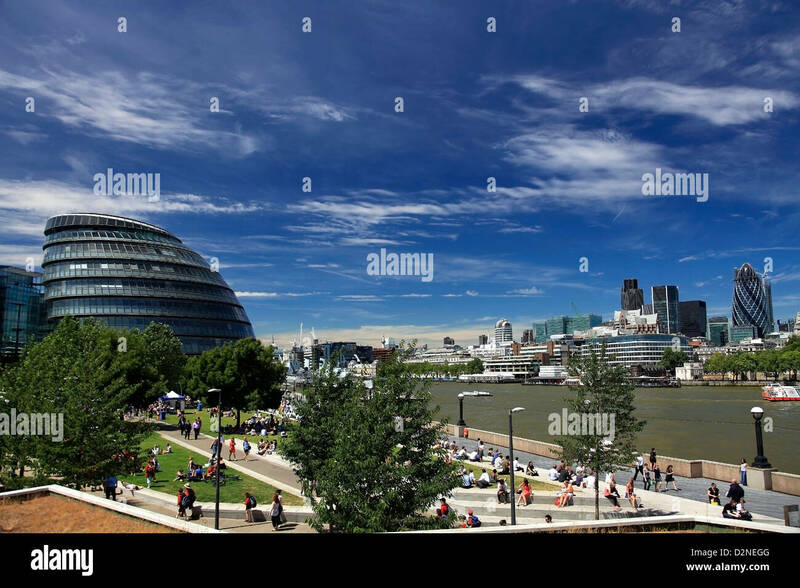 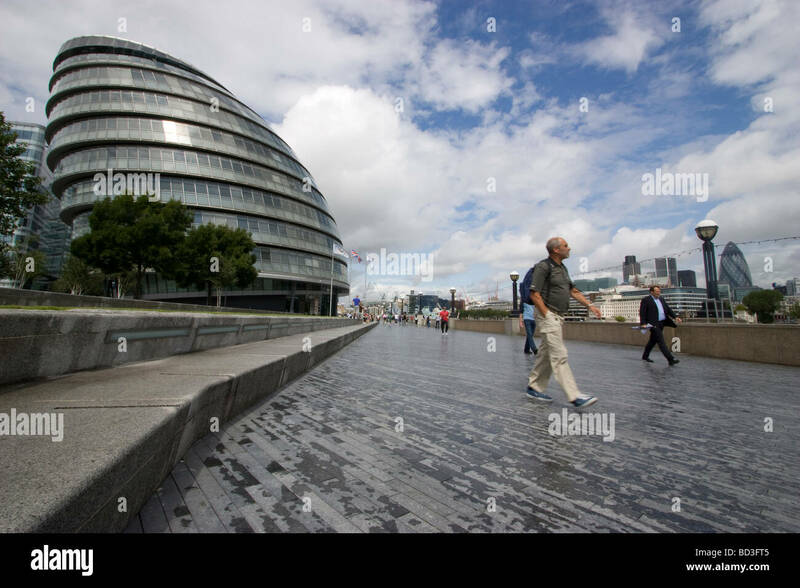 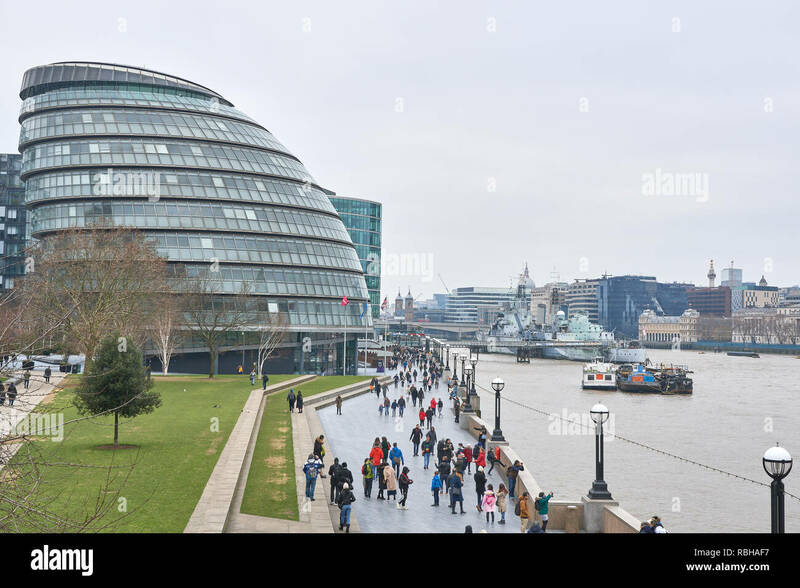 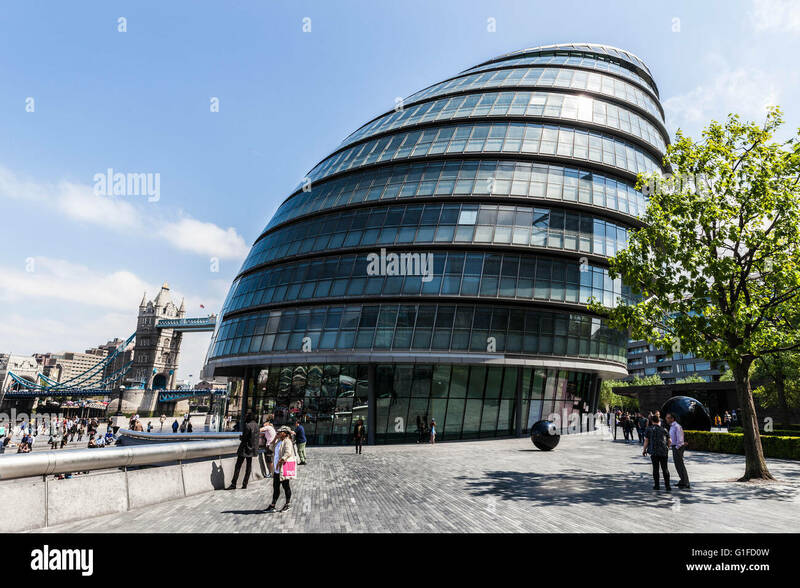 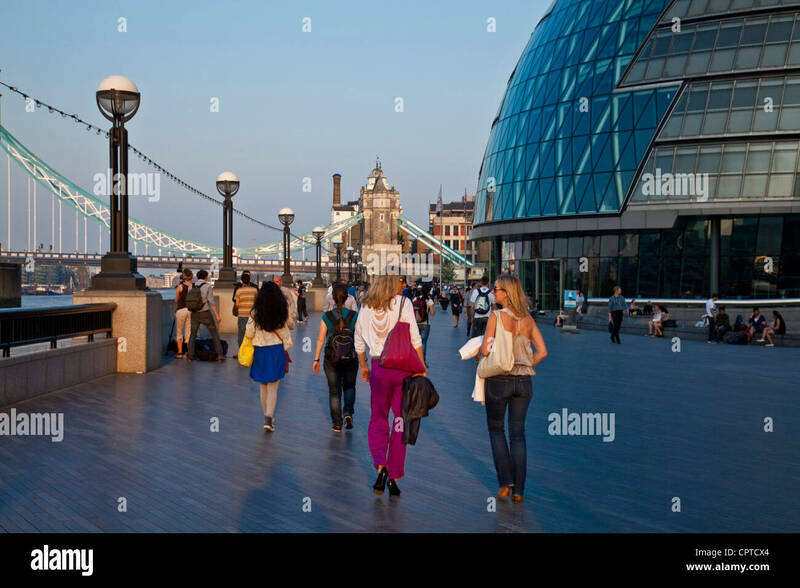 London Assembly, London City Hall, on the River Thames, South Bank, London, England, UK, GB. 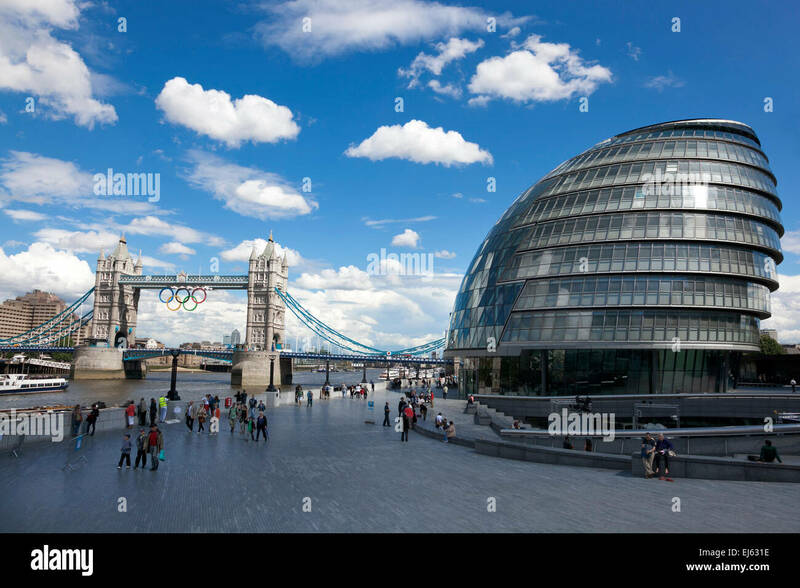 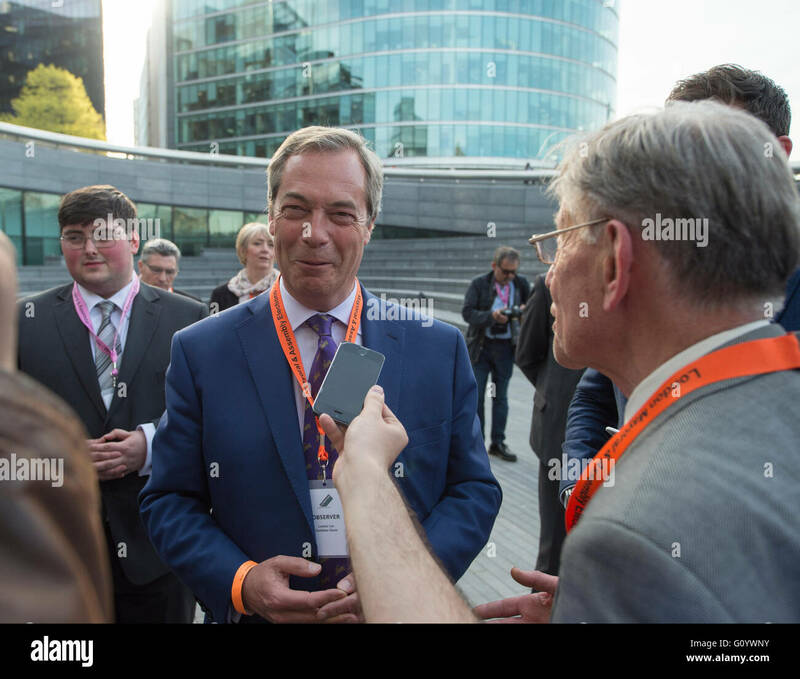 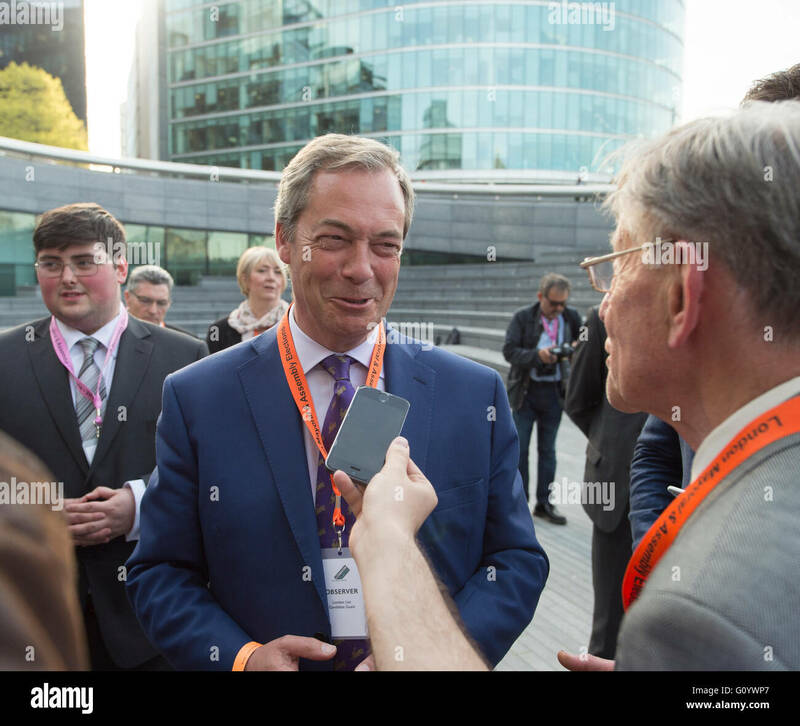 LONDON, UK, 20 April 2012, Local Elections are due to take place in England on 3 May 2012. 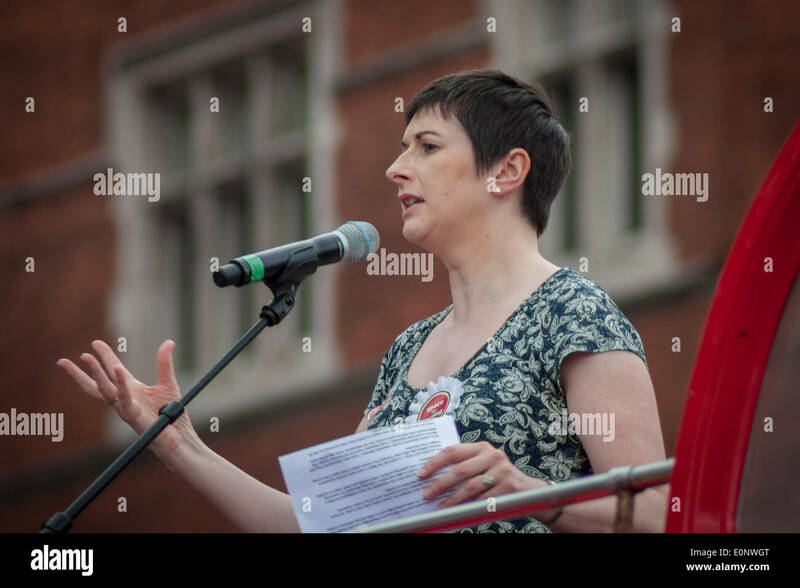 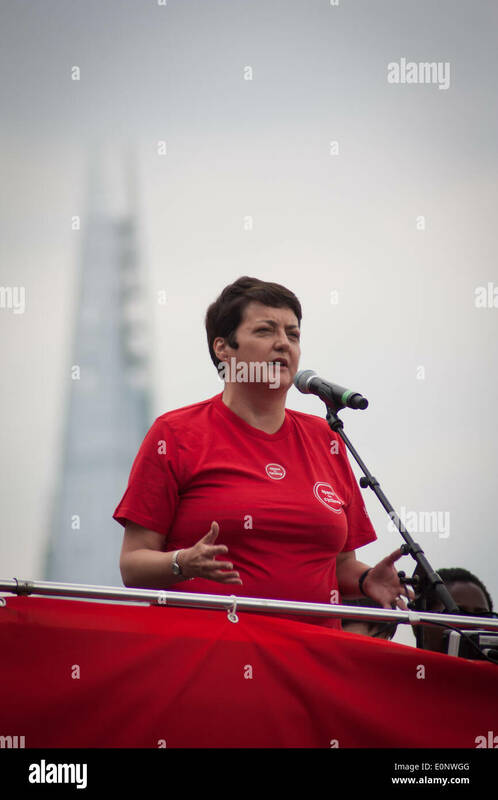 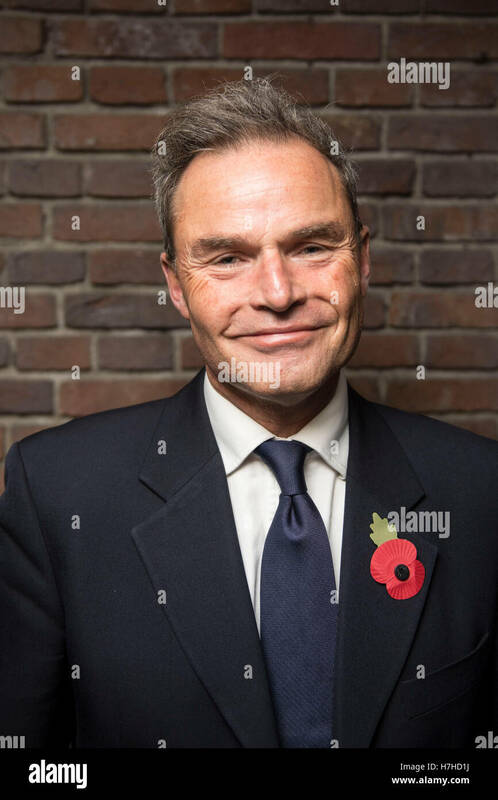 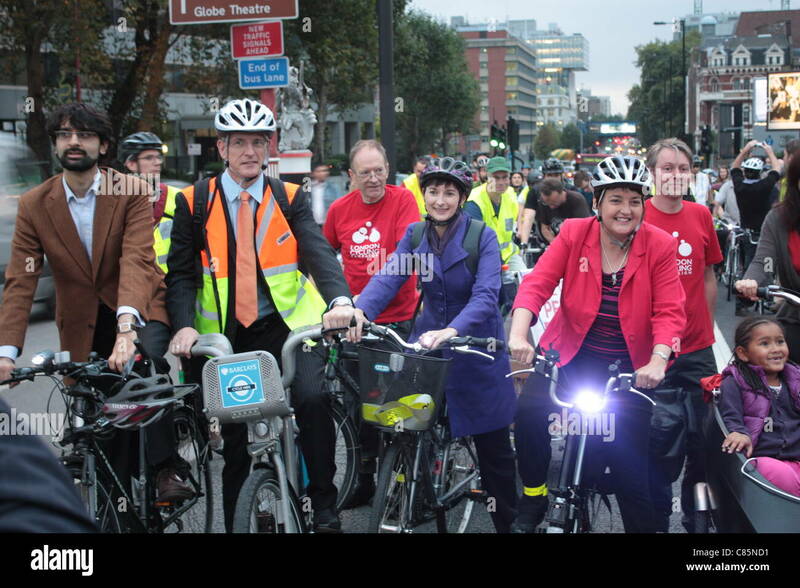 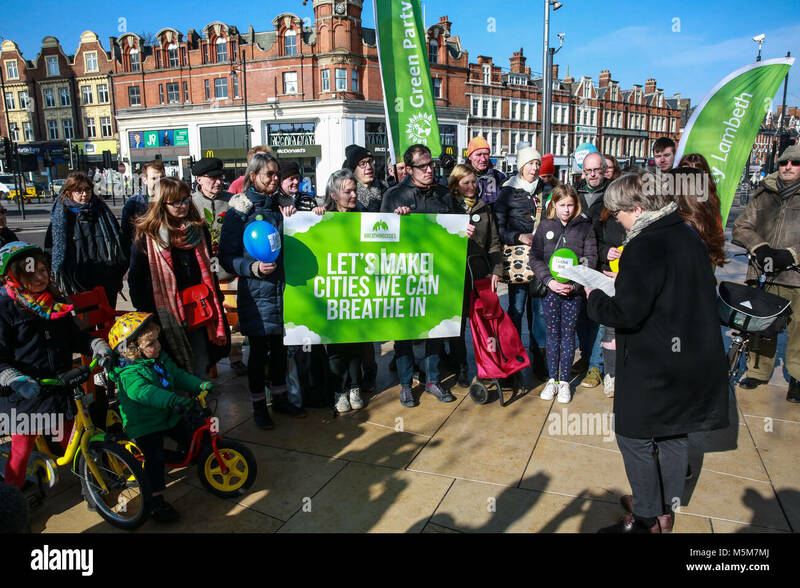 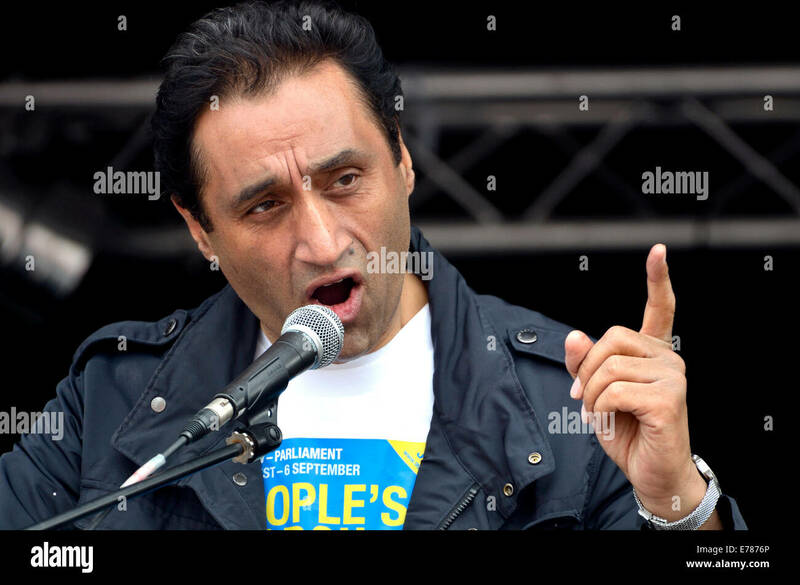 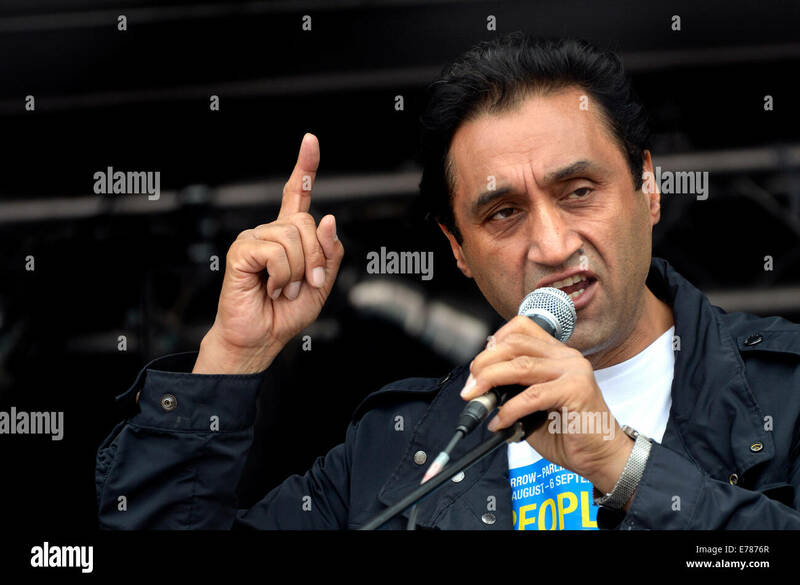 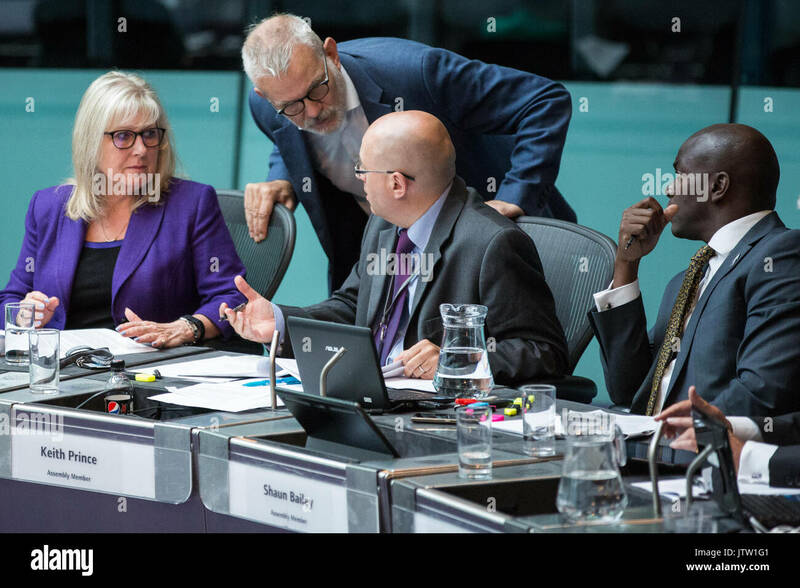 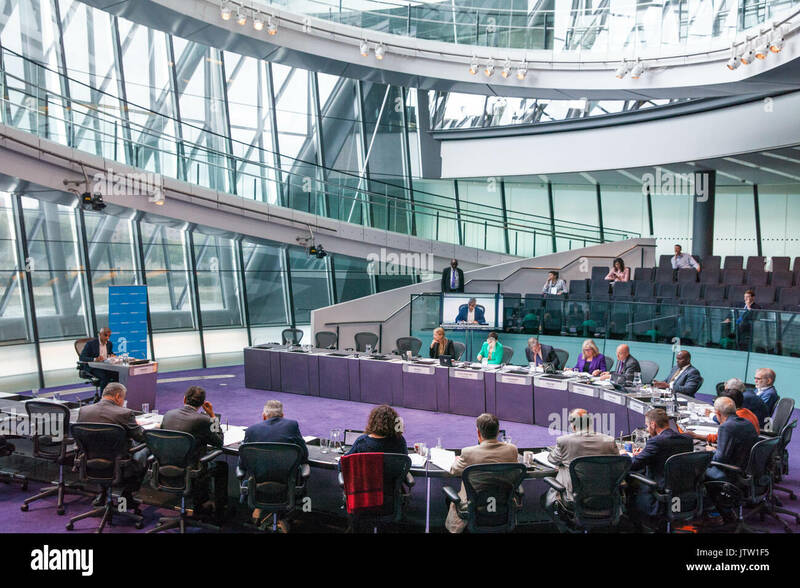 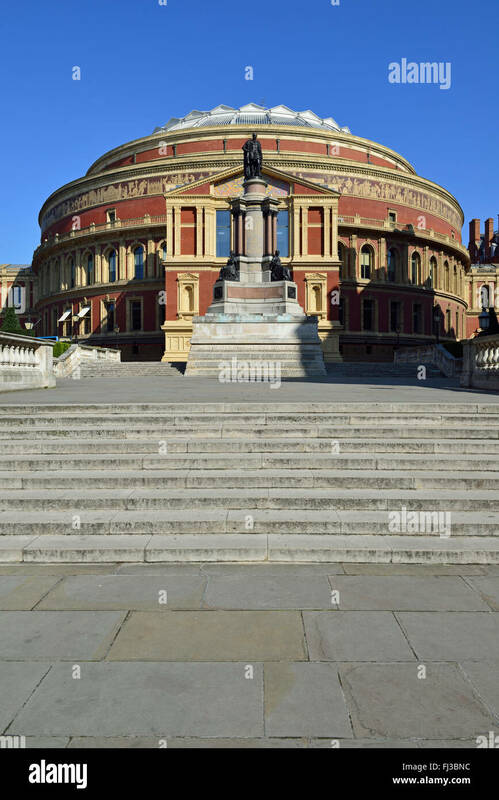 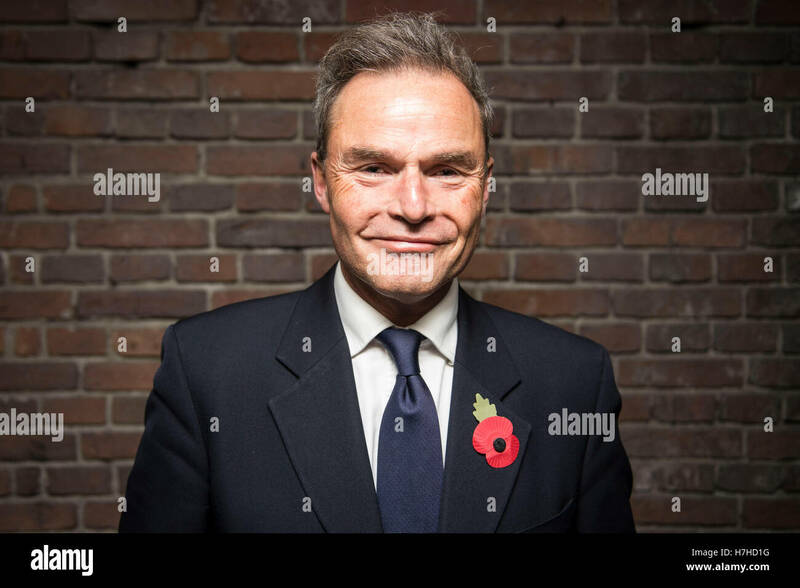 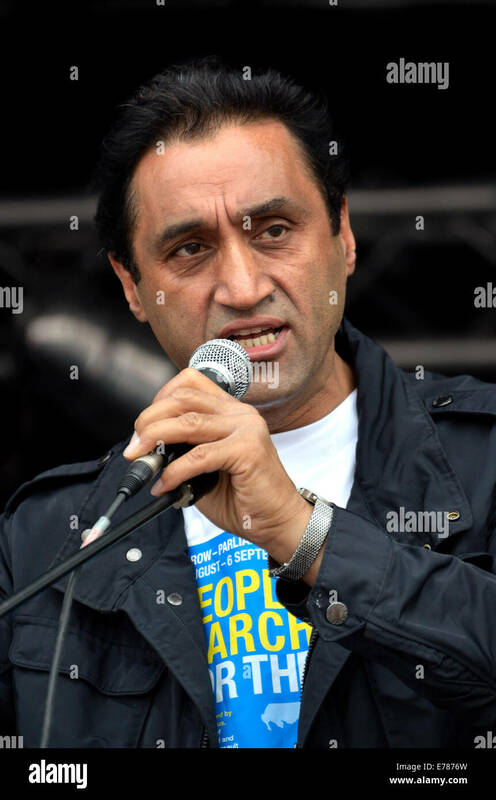 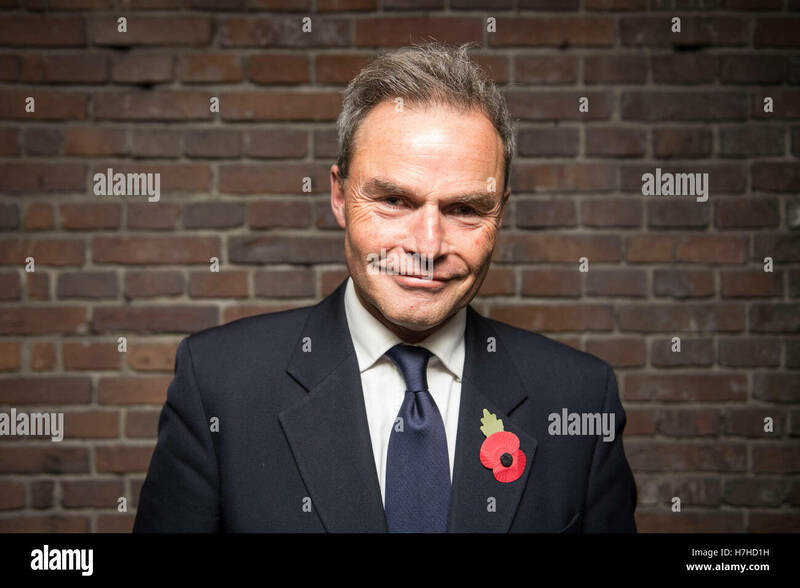 These will include the election of the London Mayor and London Assembly. 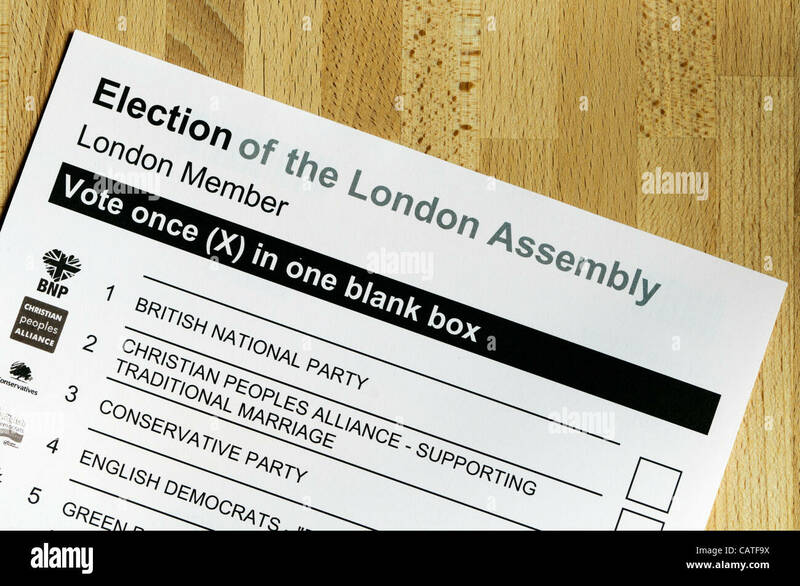 Photograph shows ballot paper for election to the London Assembly. 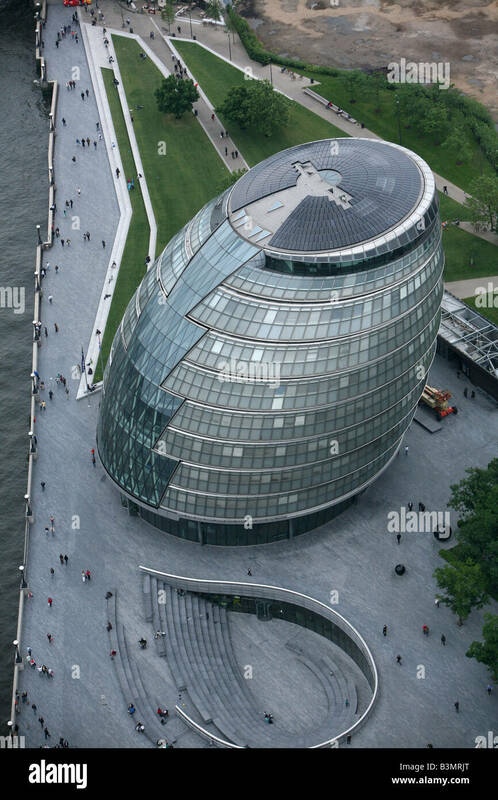 London Assembly building (City Hall) London, UK. 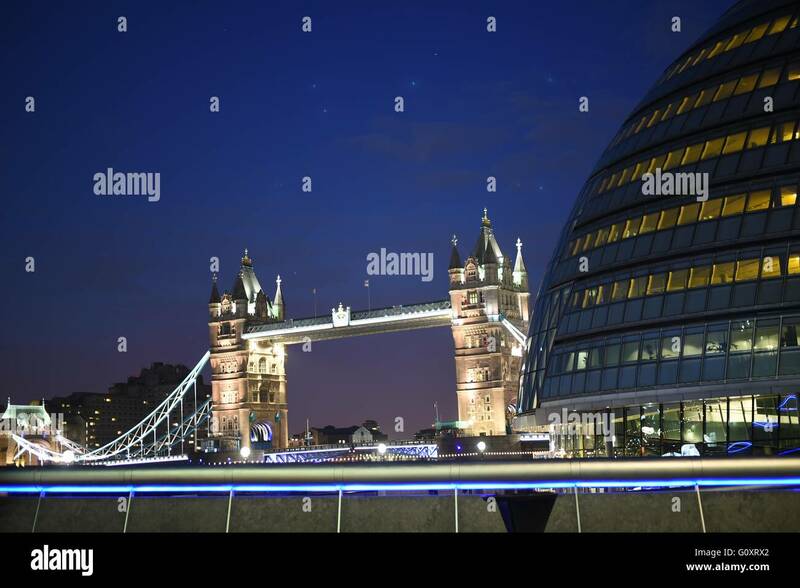 London Assembly and Tower Bridge, England, UK. 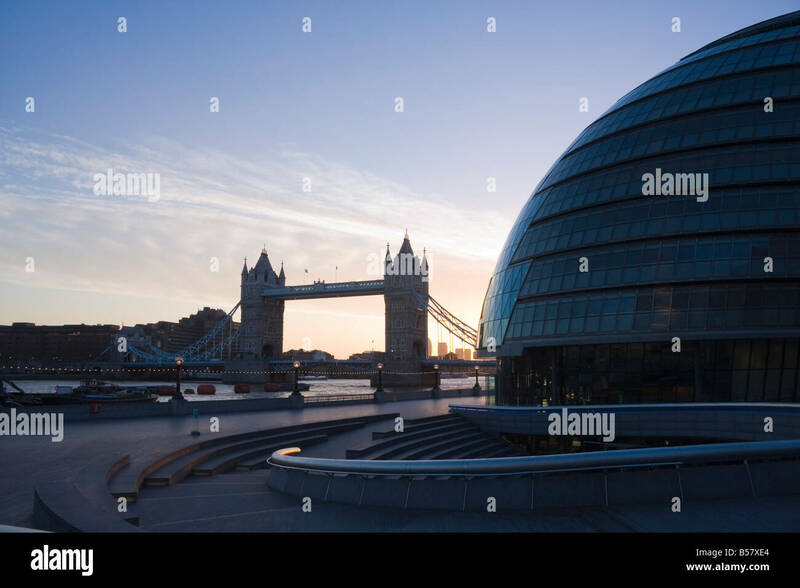 THe South Bank and the London Assembly at sunrise.